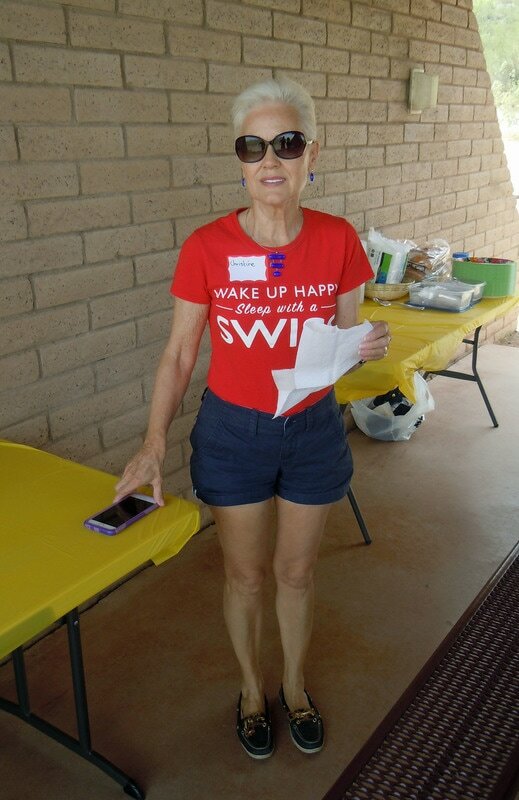 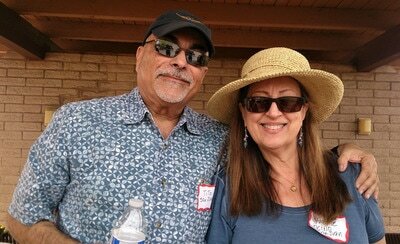 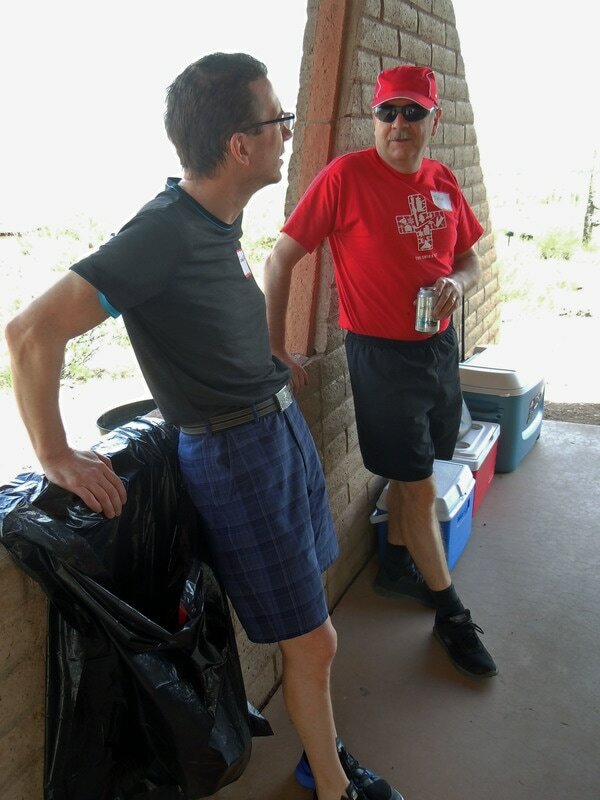 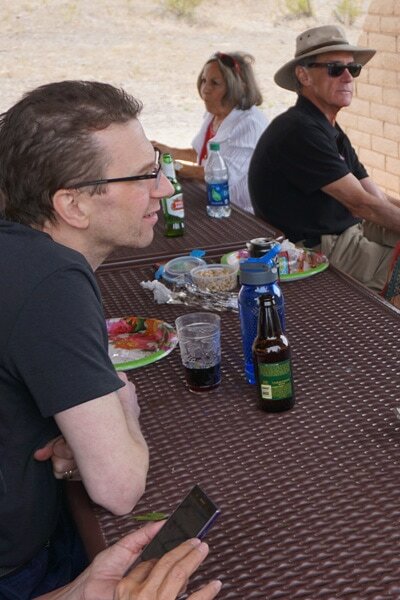 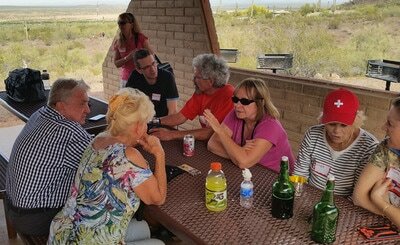 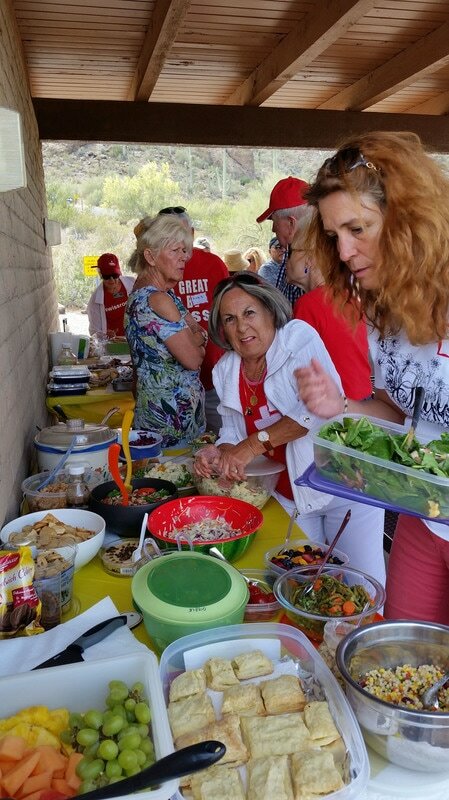 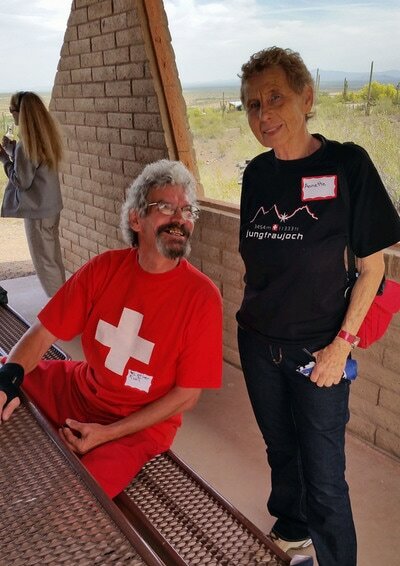 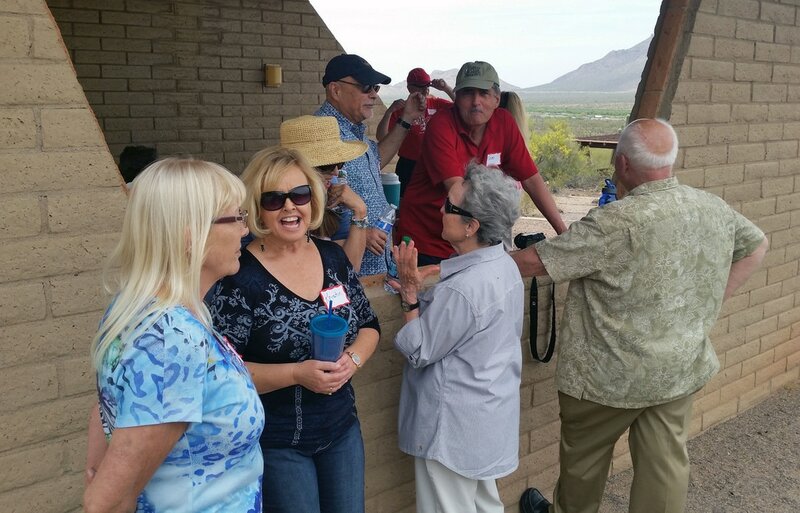 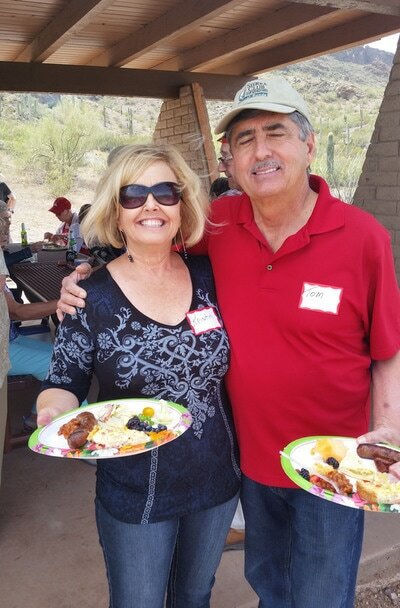 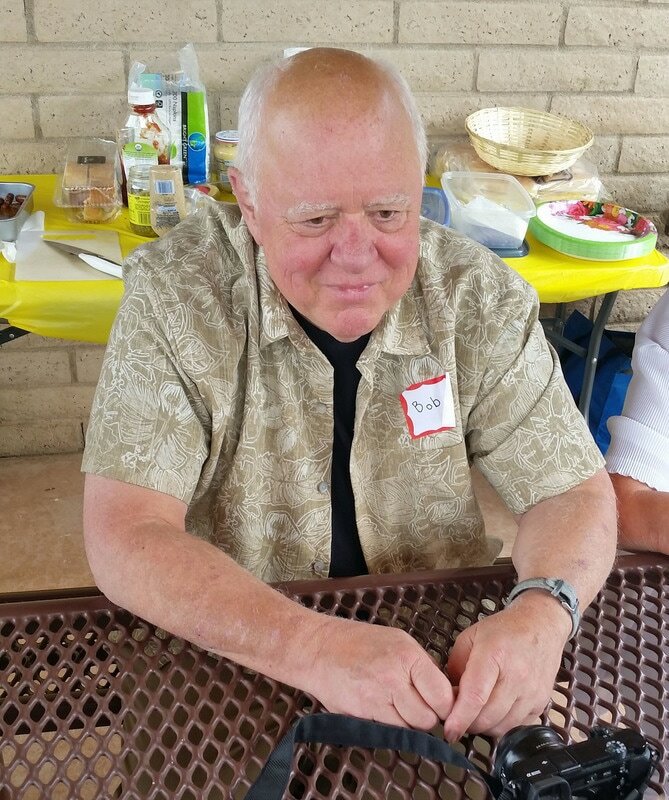 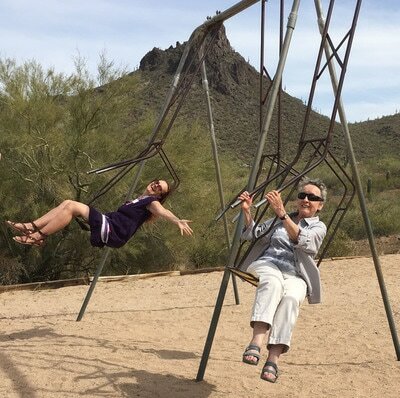 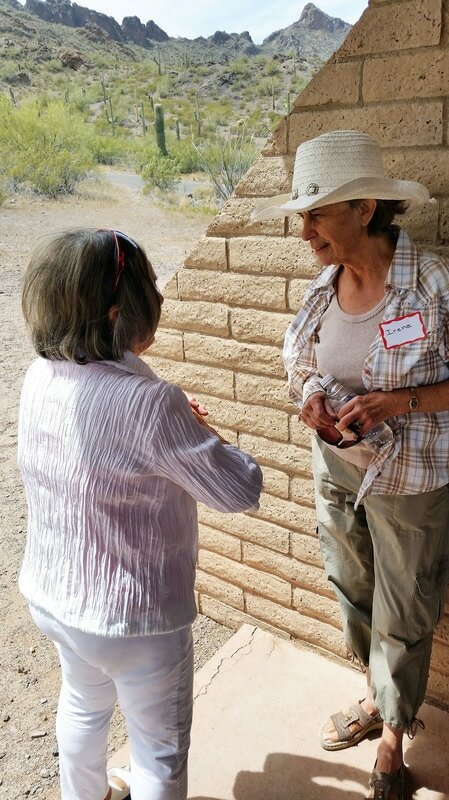 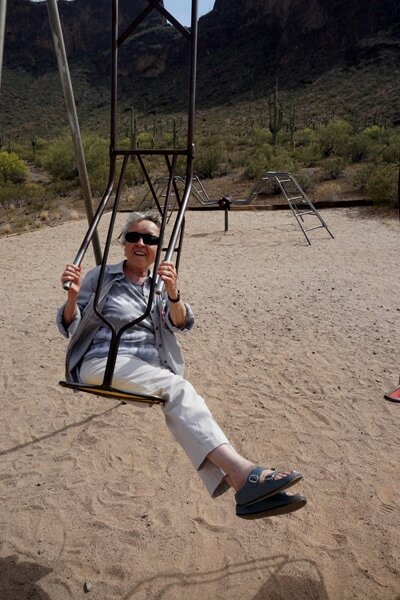 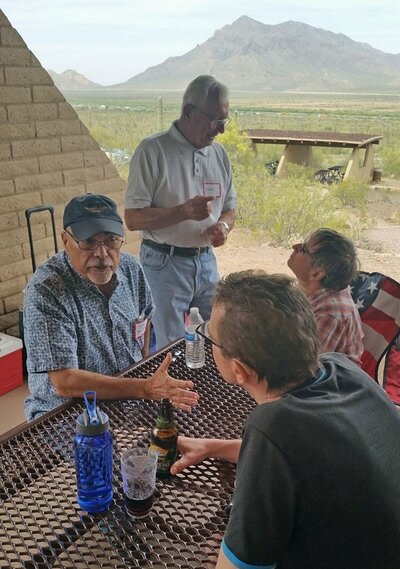 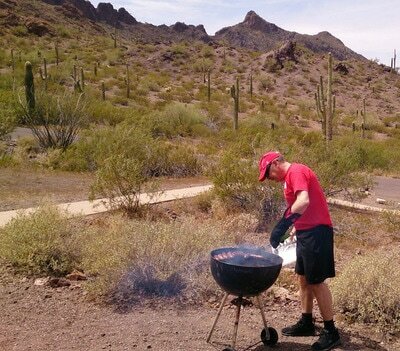 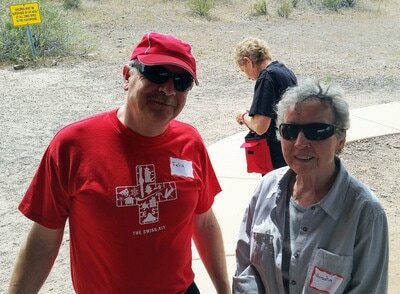 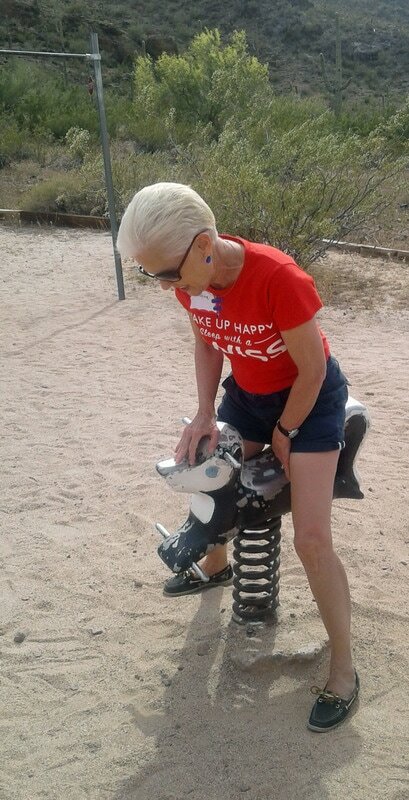 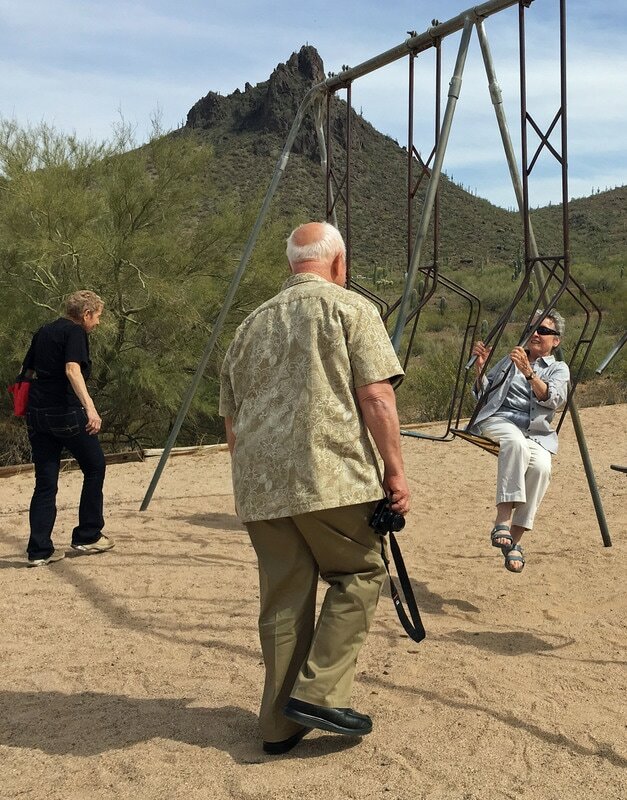 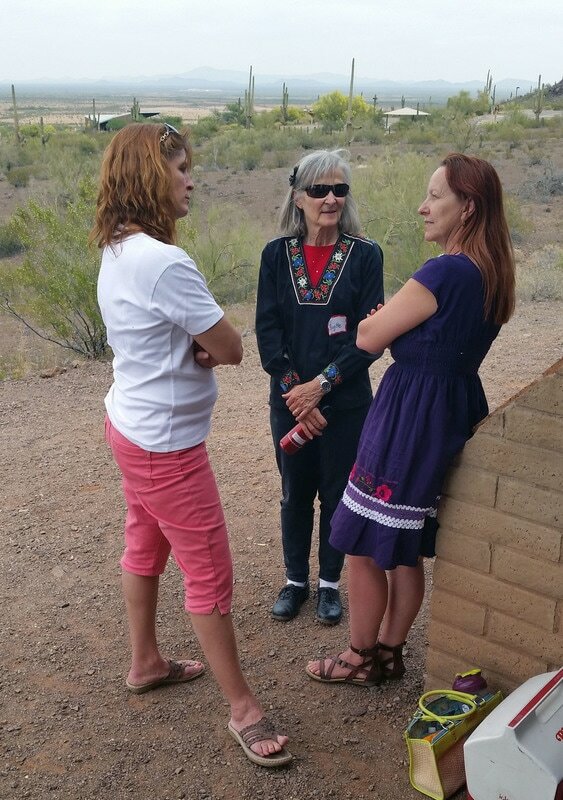 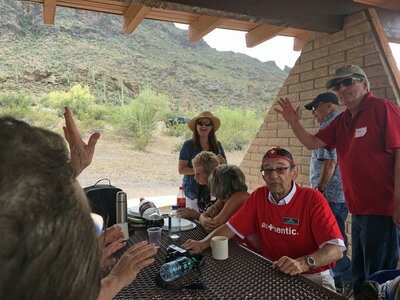 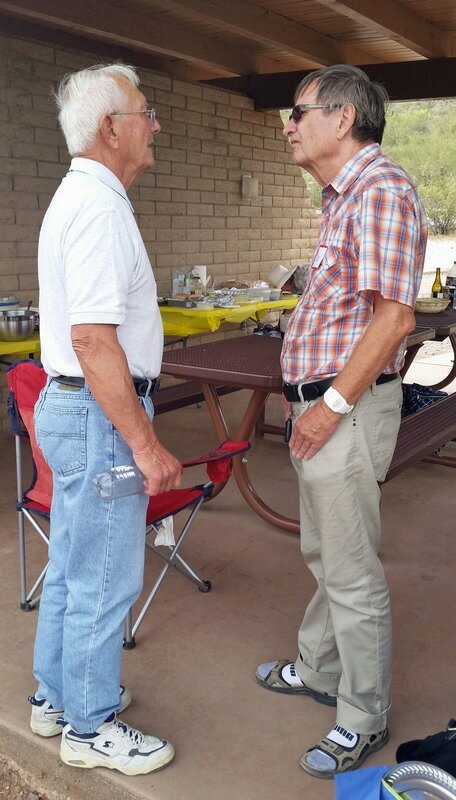 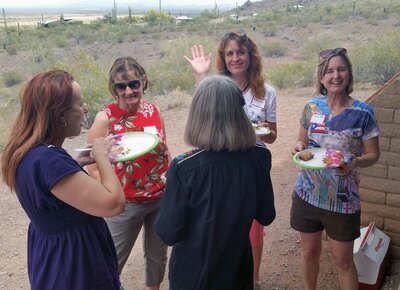 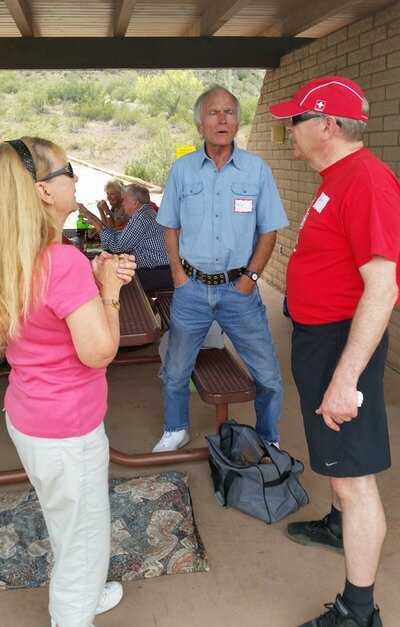 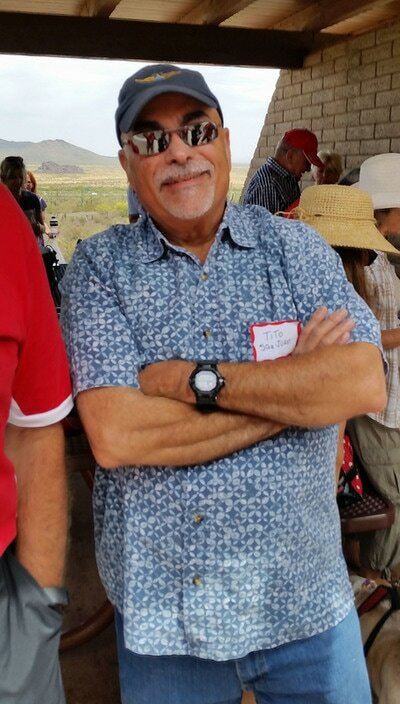 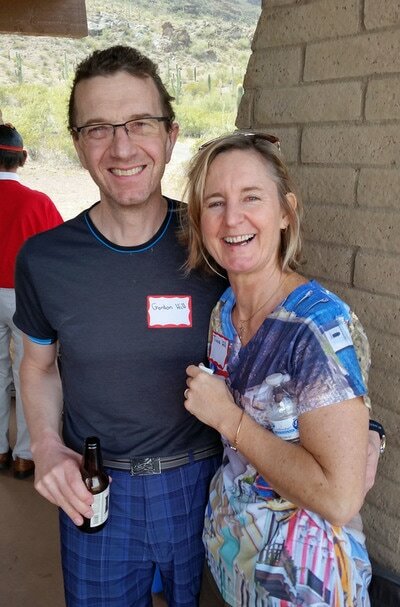 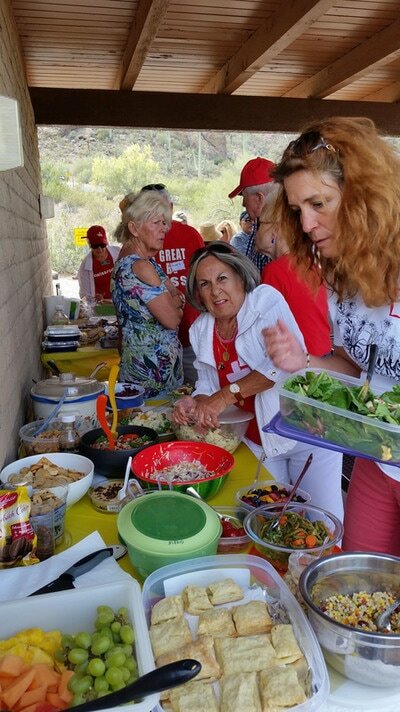 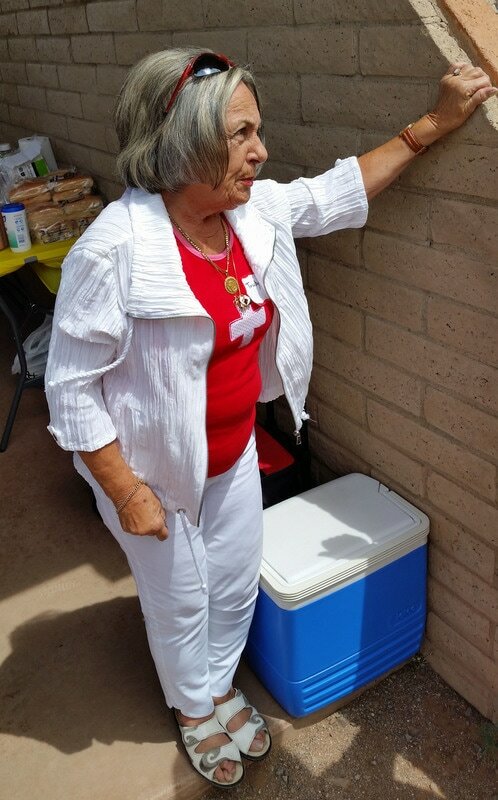 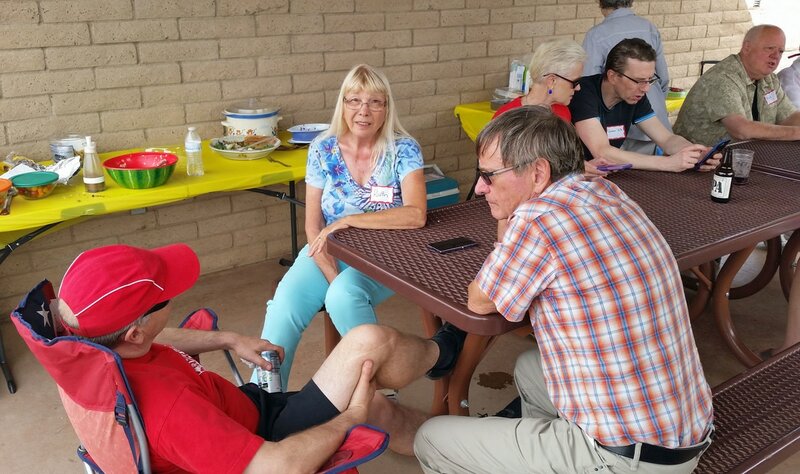 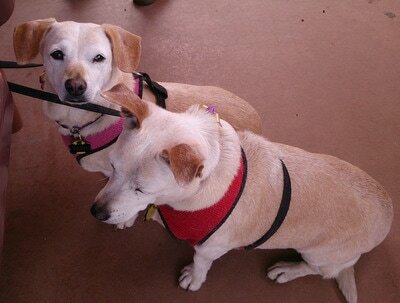 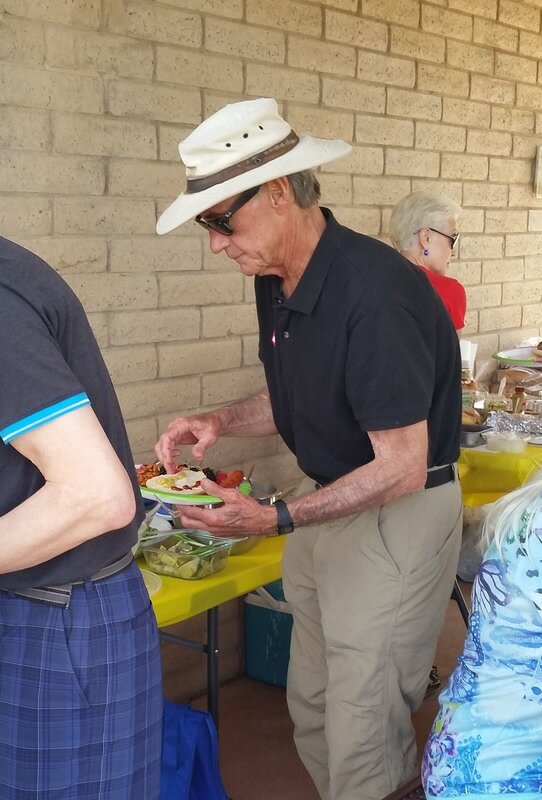 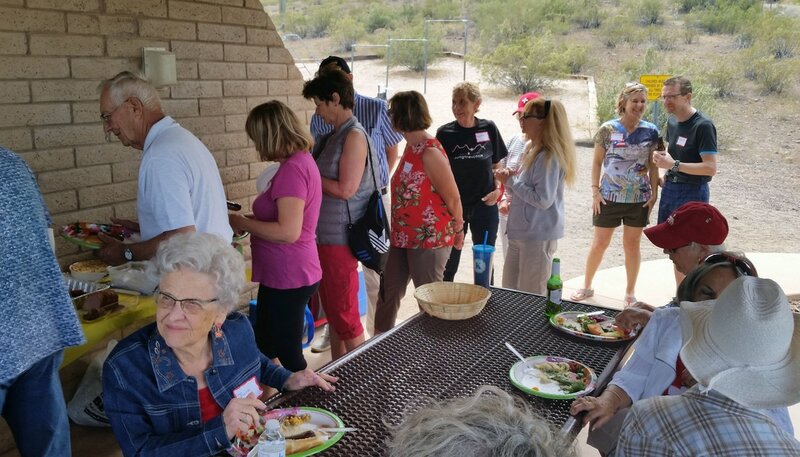 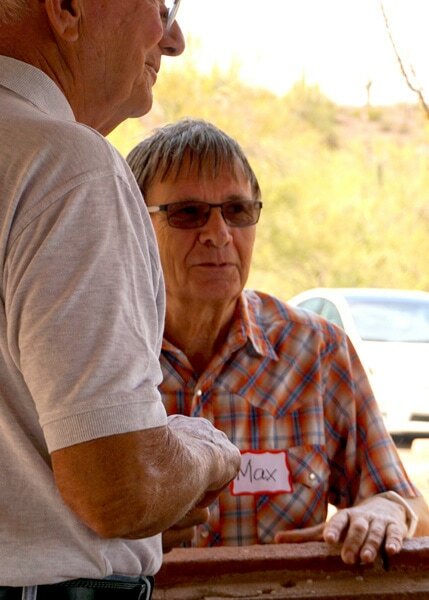 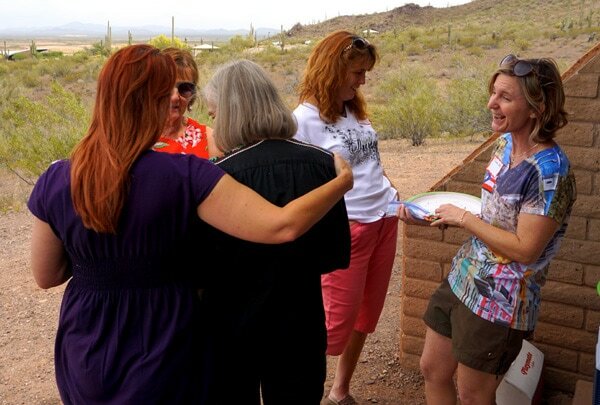 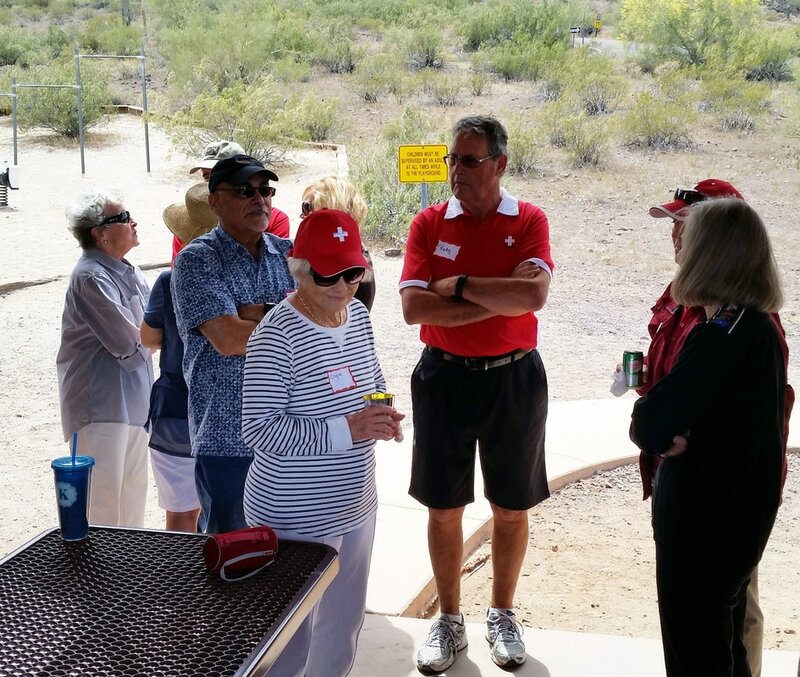 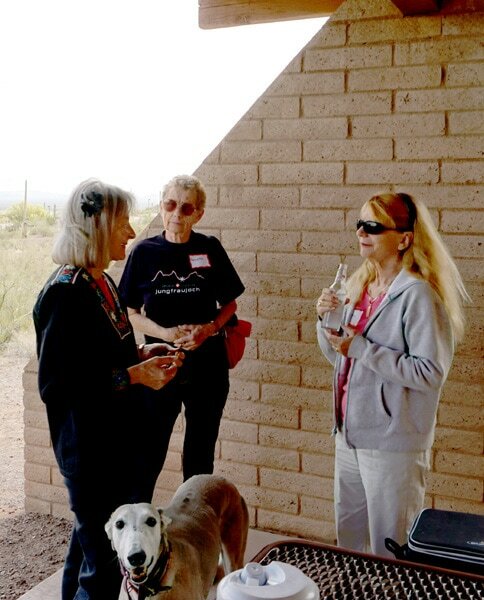 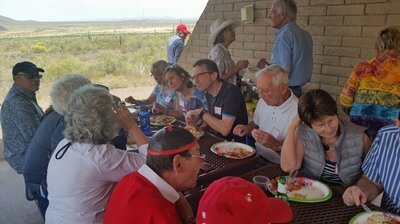 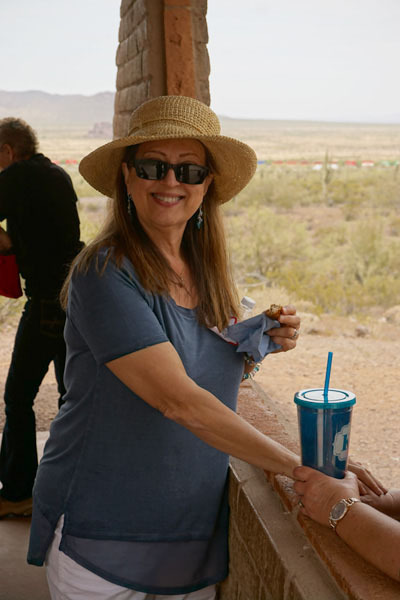 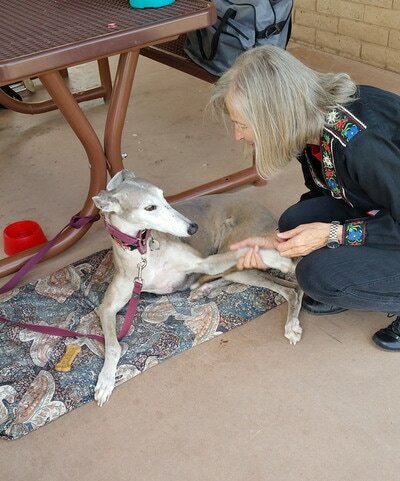 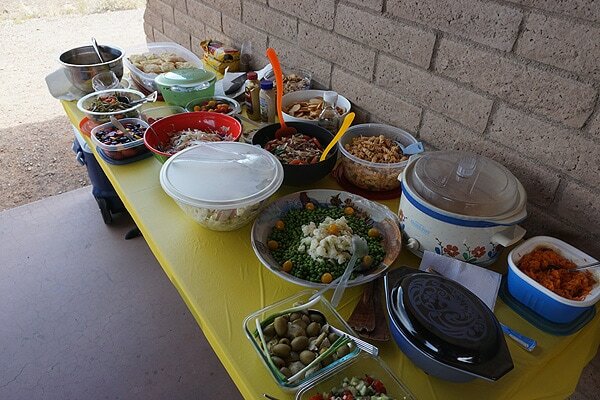 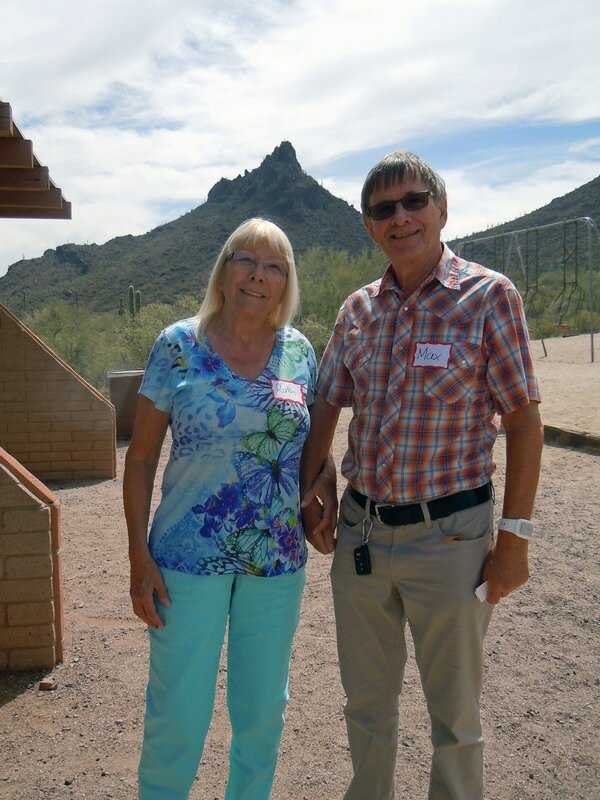 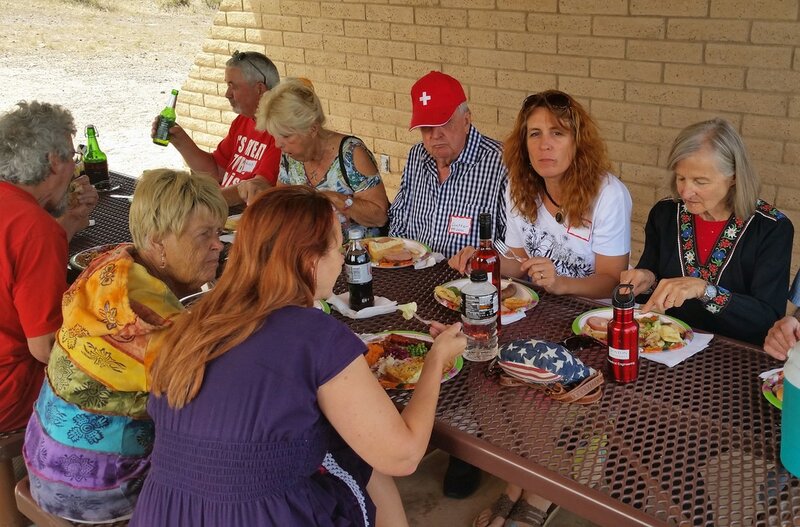 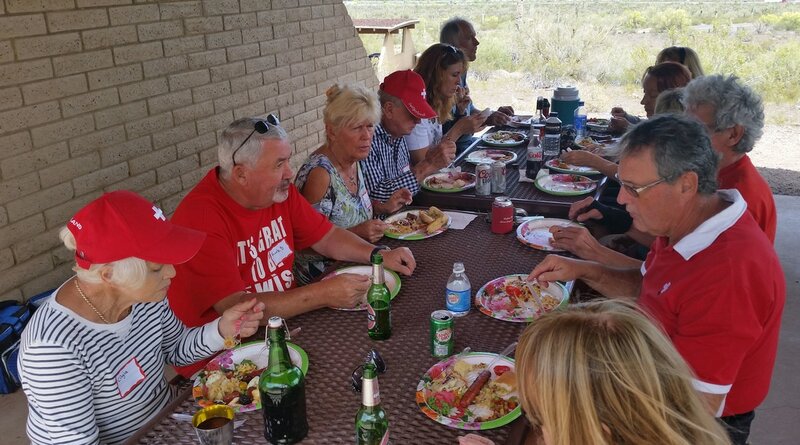 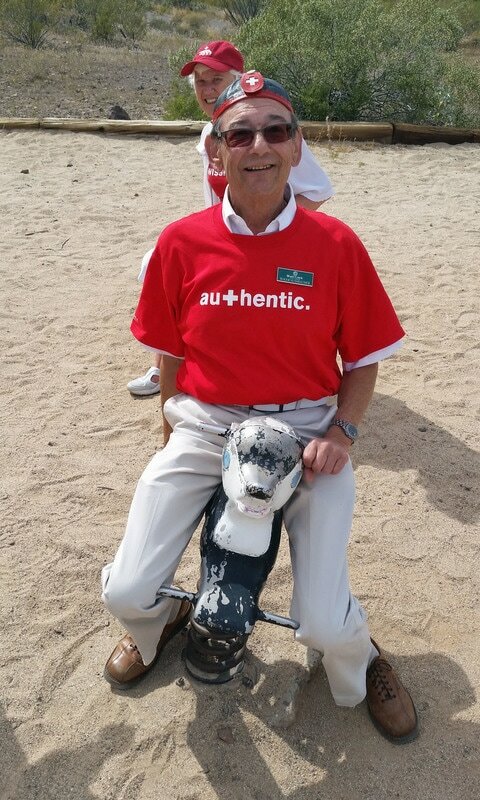 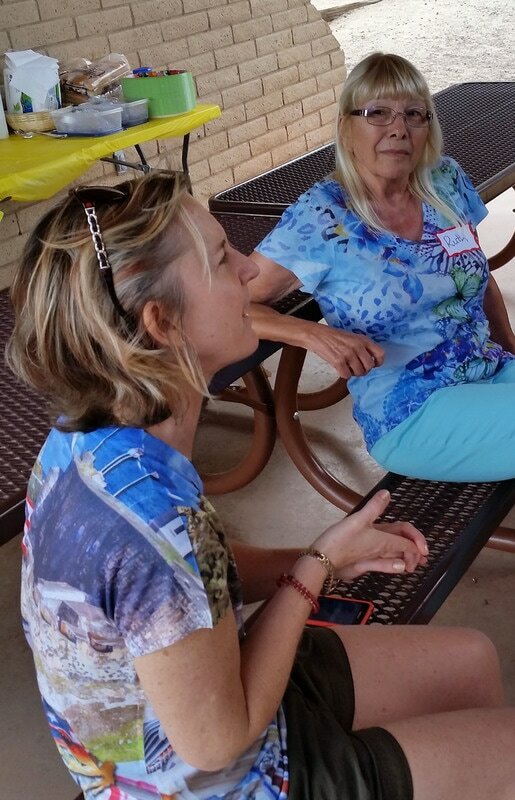 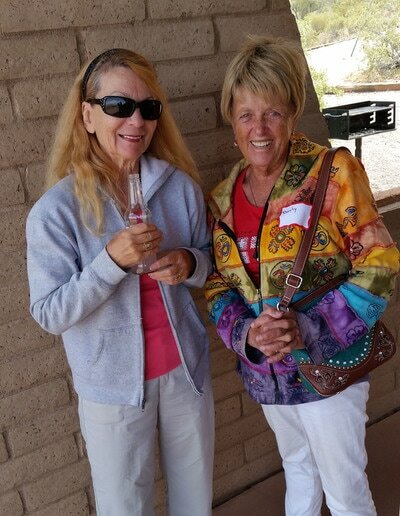 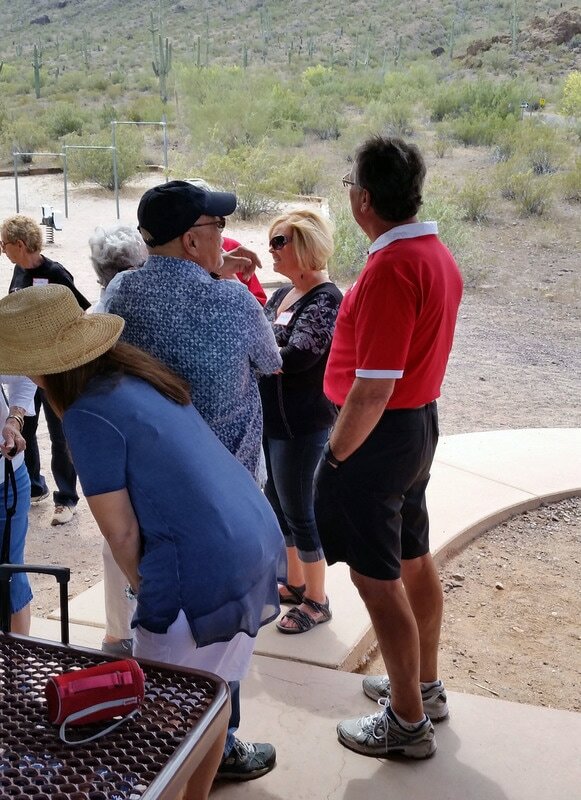 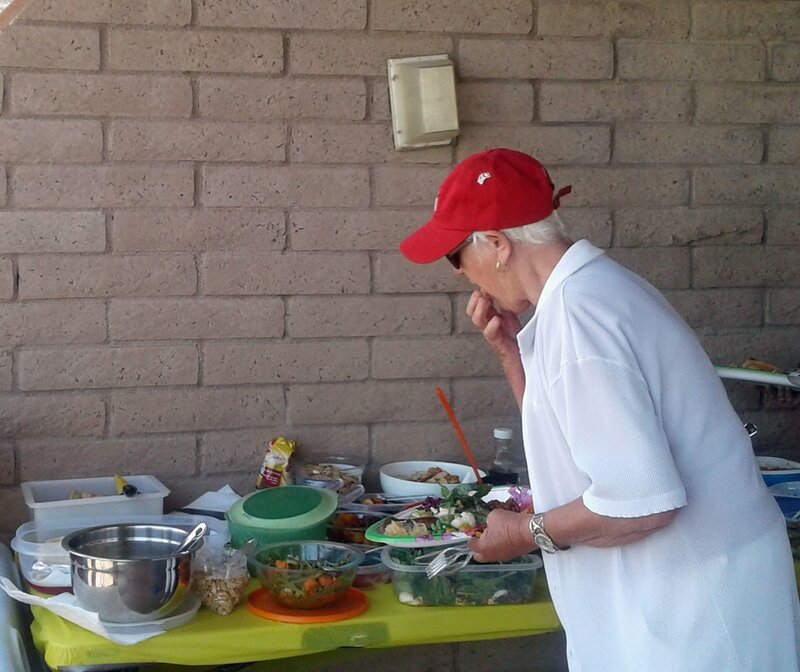 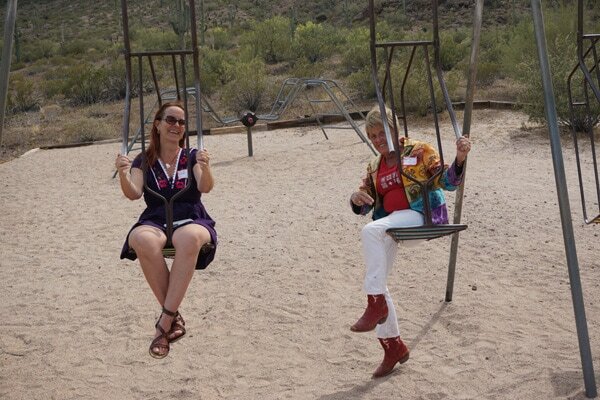 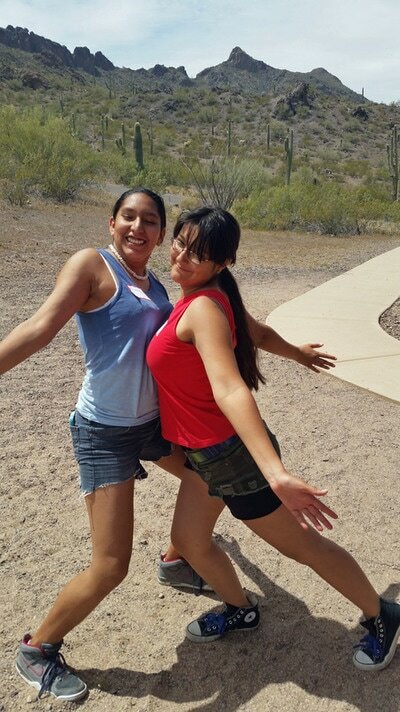 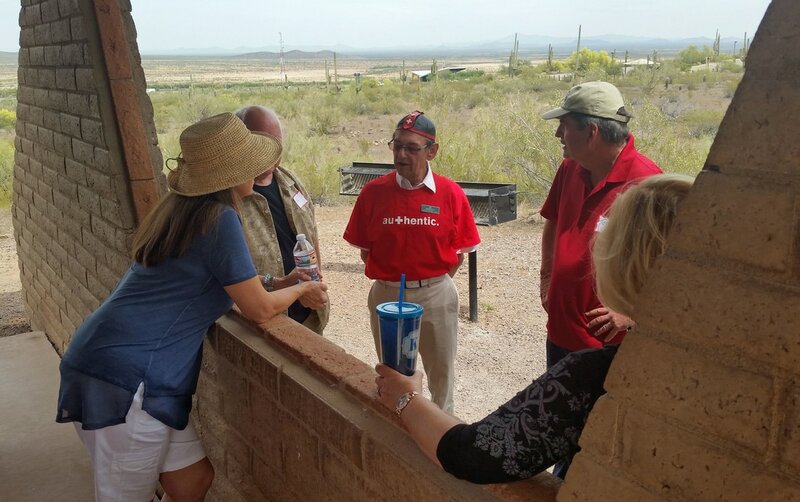 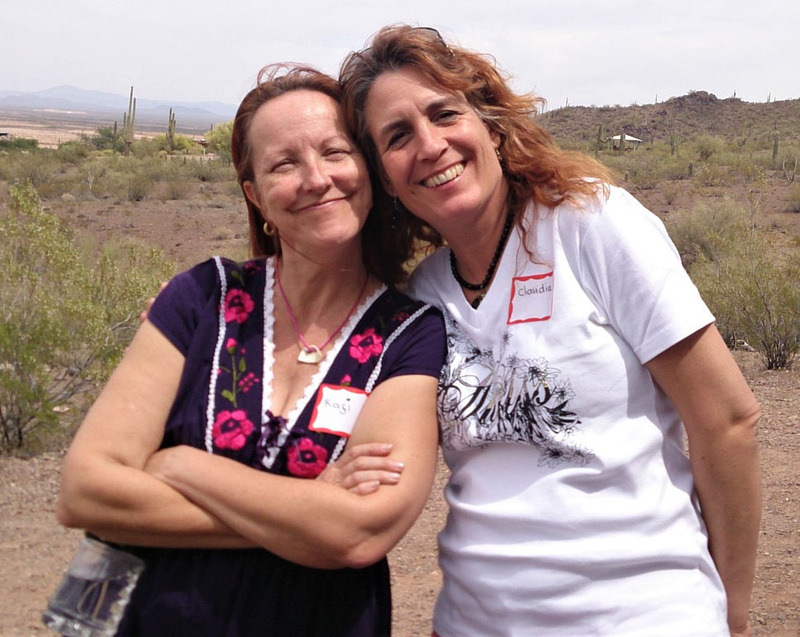 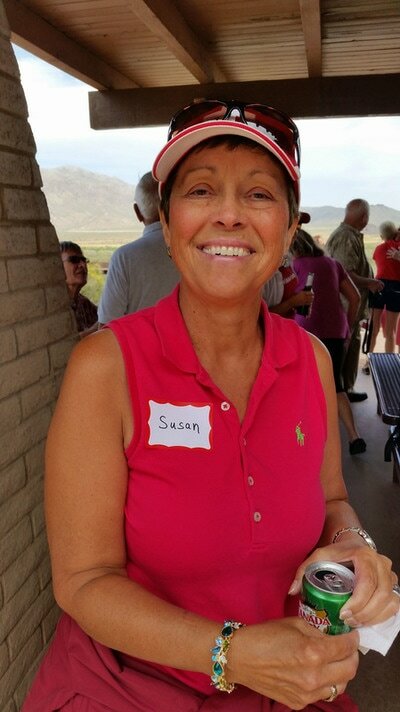 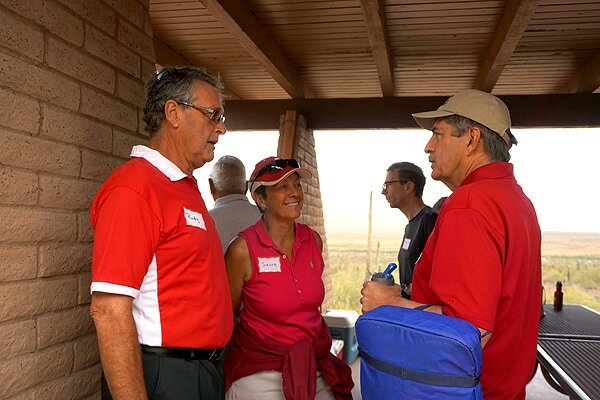 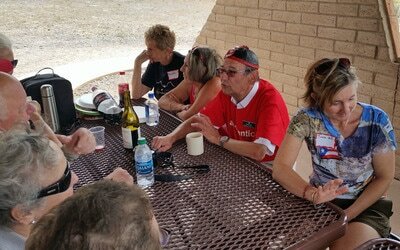 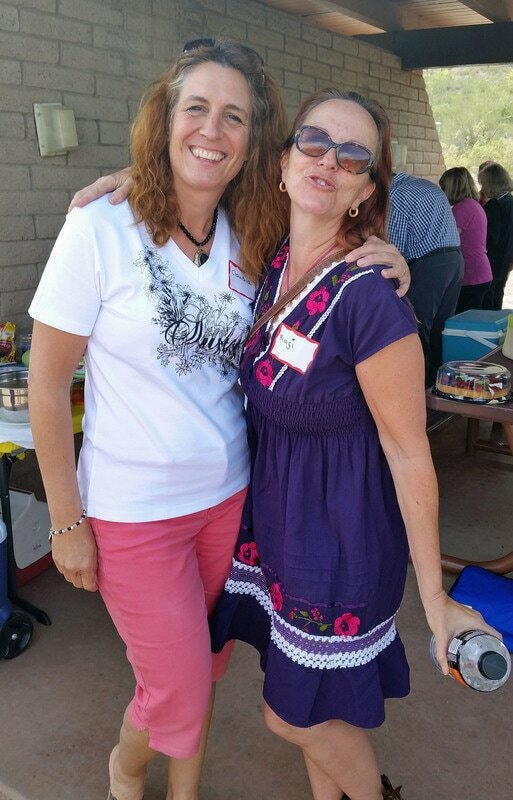 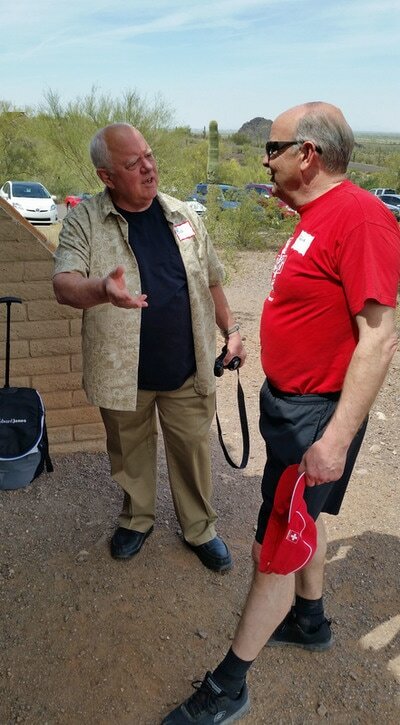 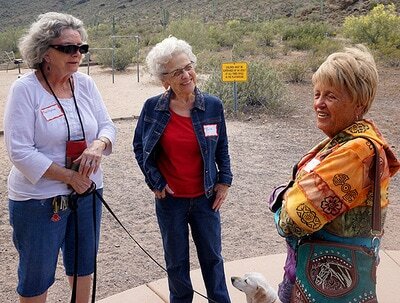 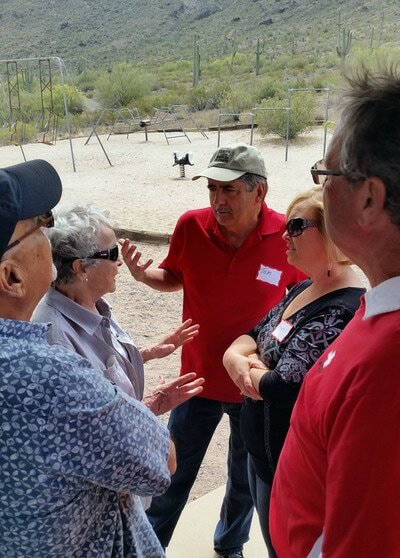 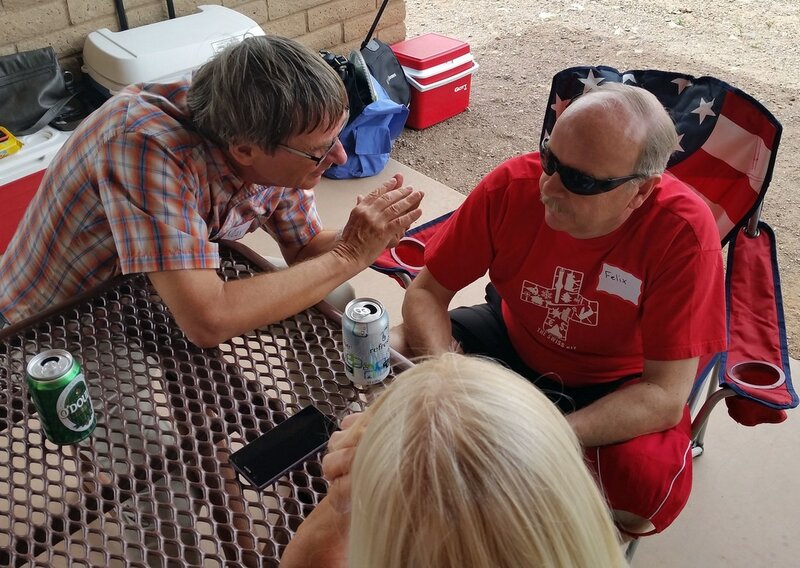 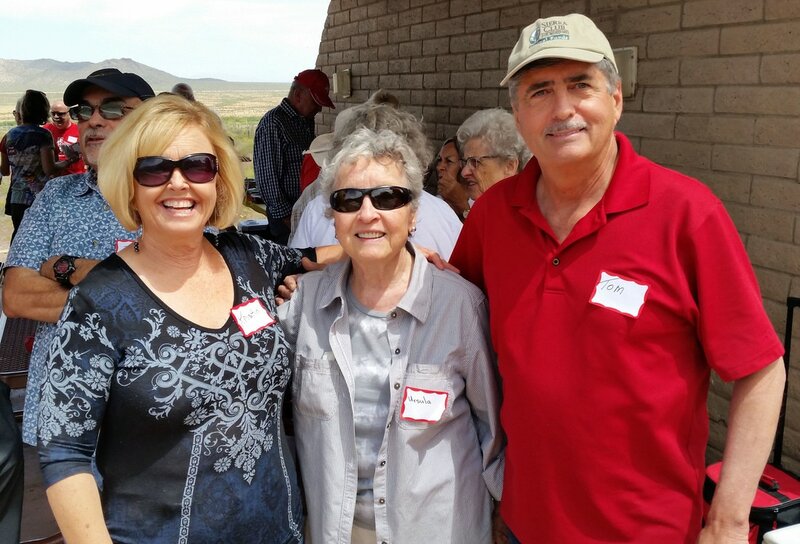 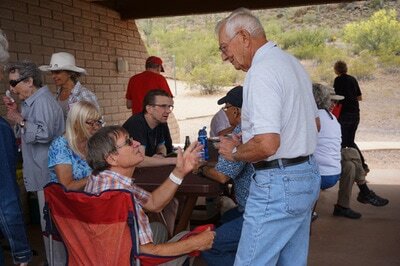 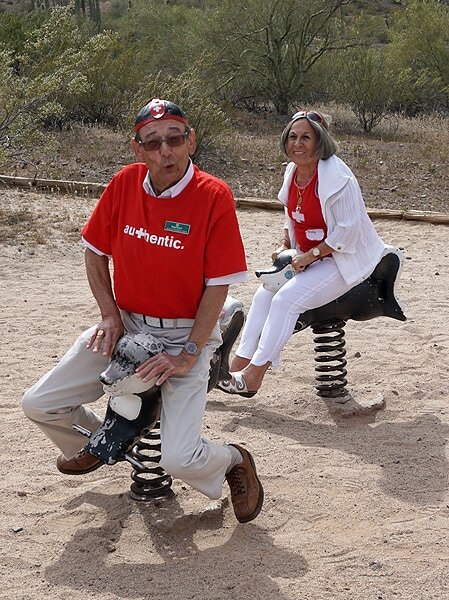 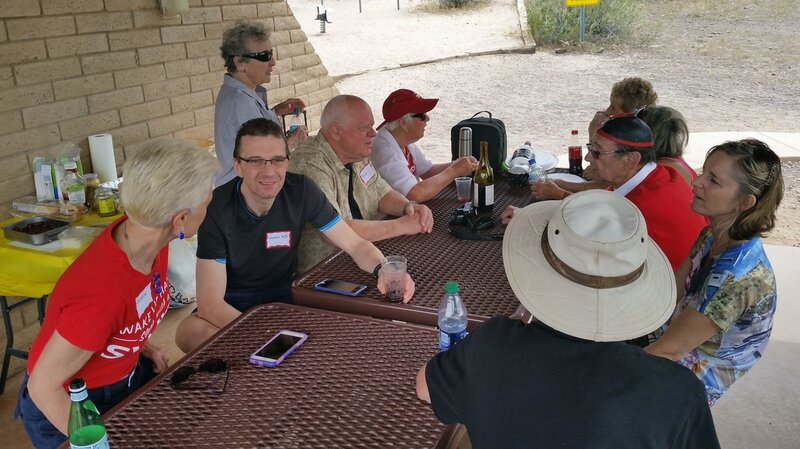 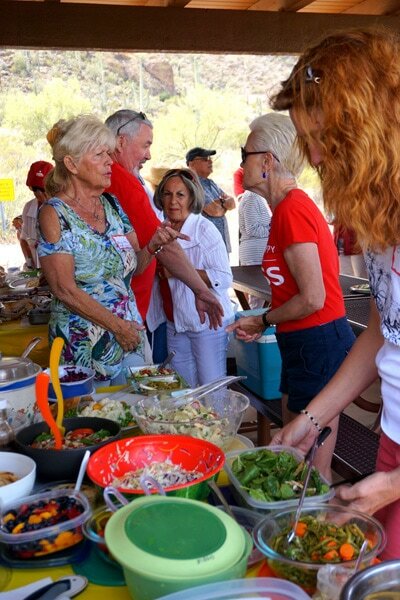 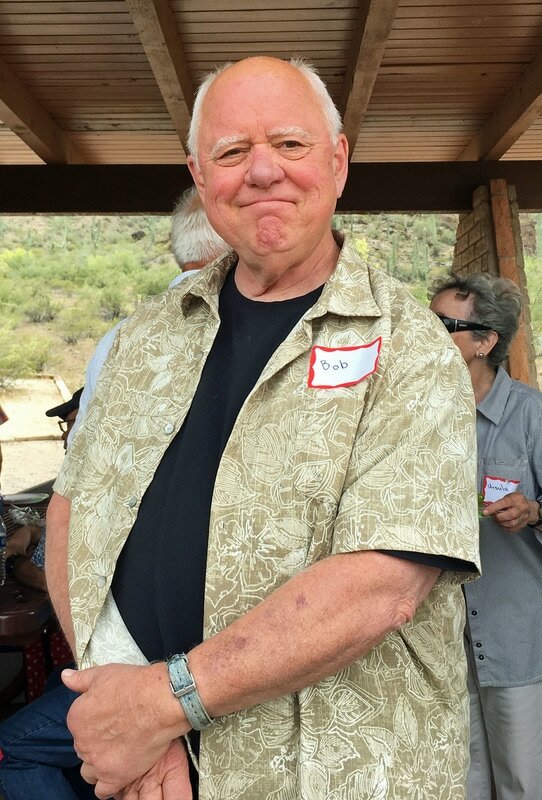 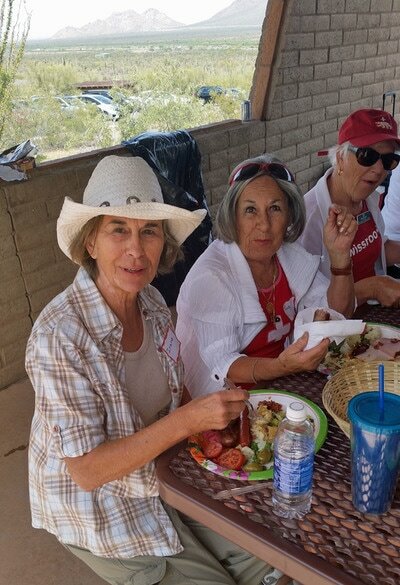 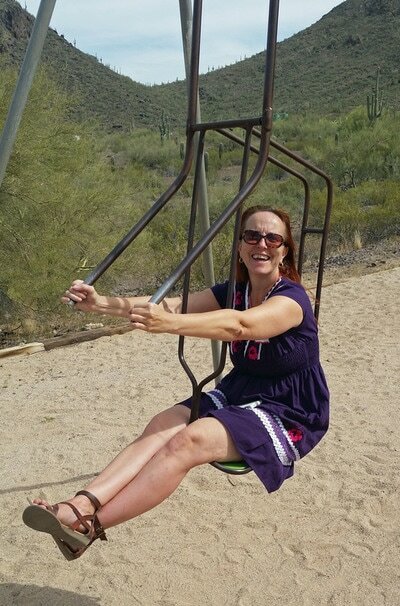 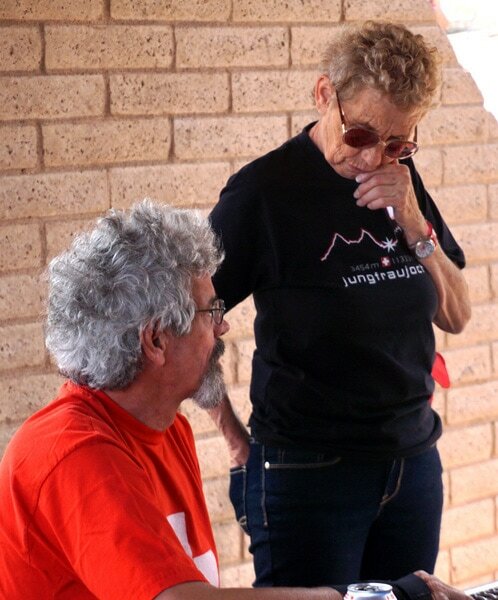 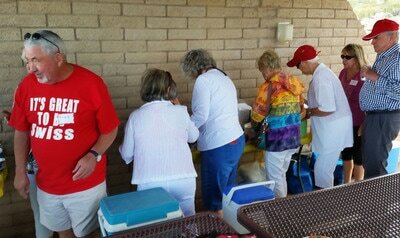 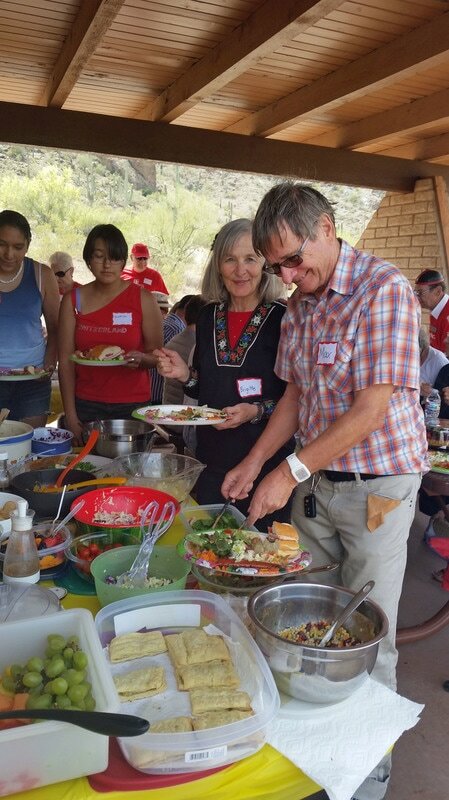 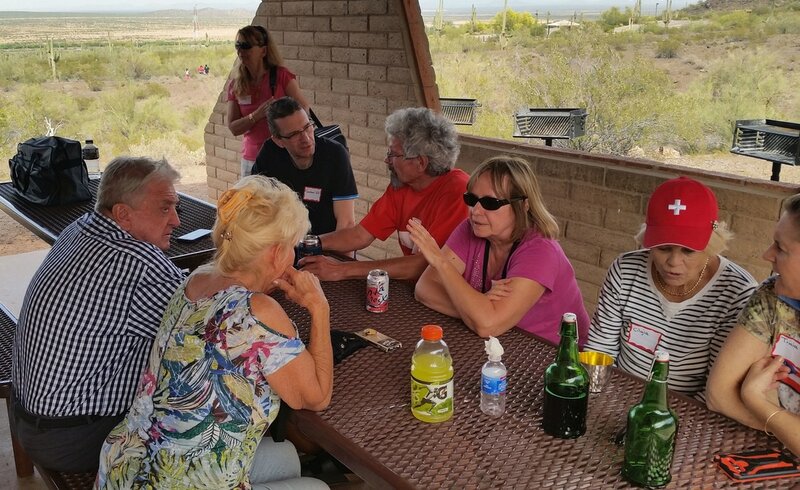 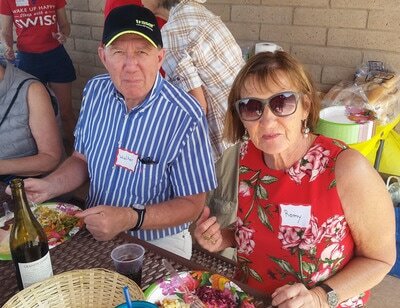 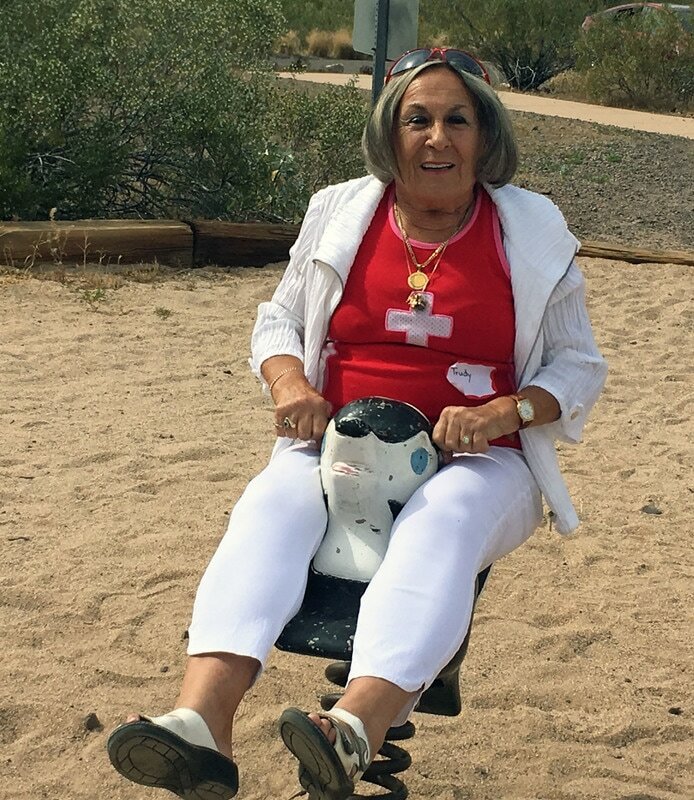 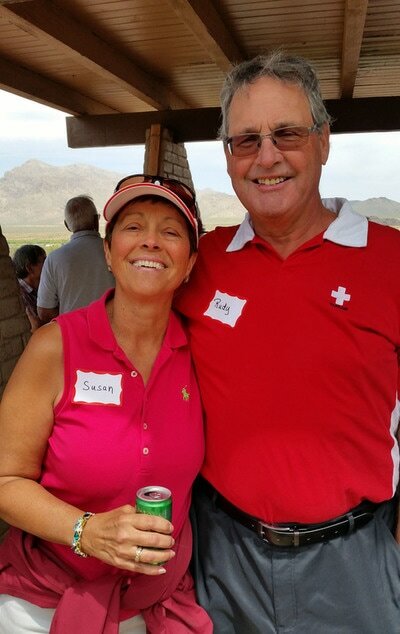 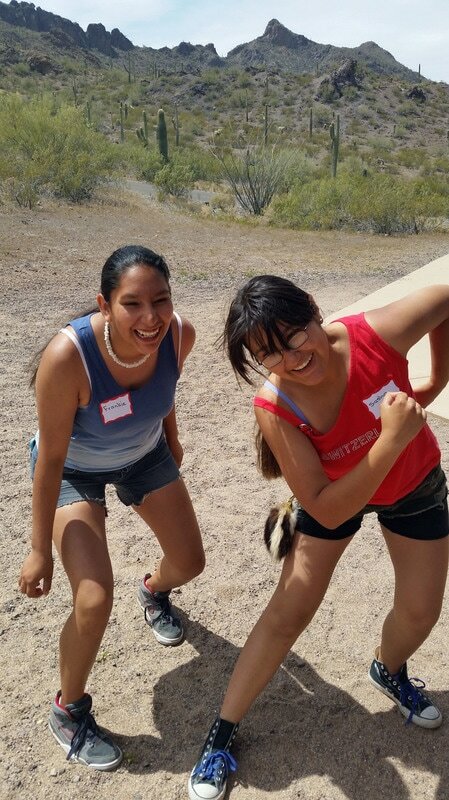 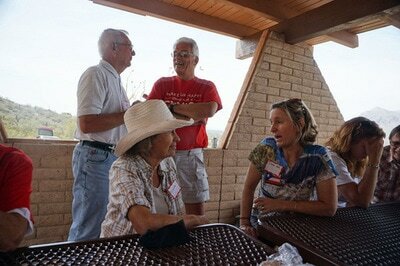 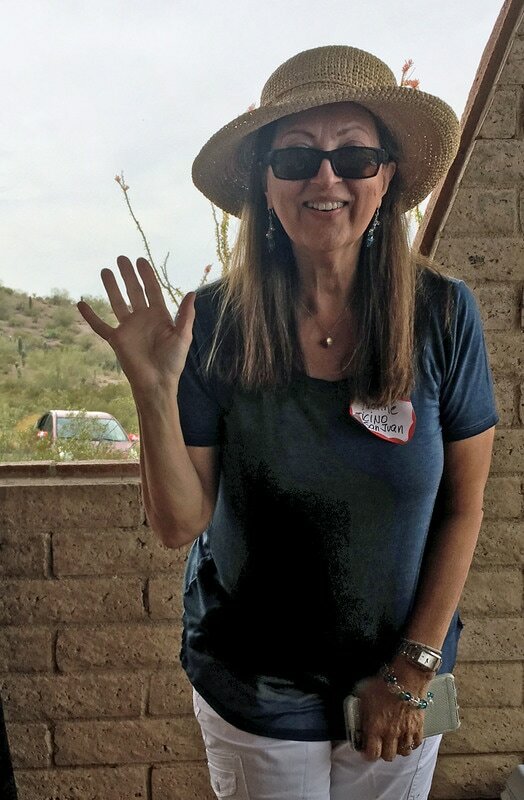 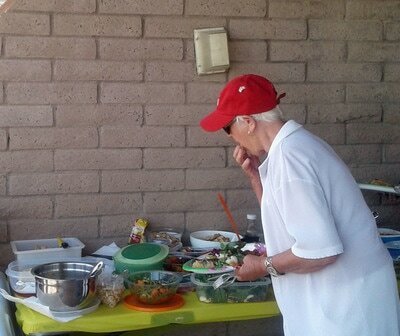 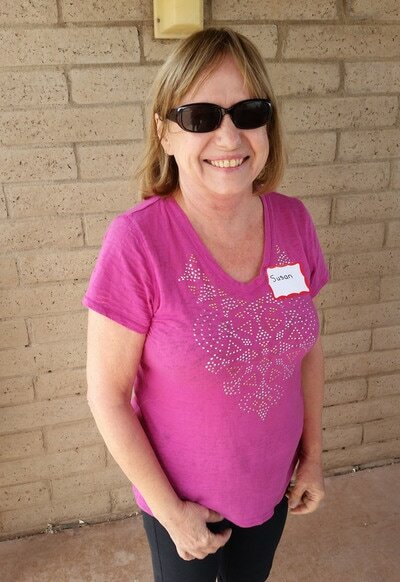 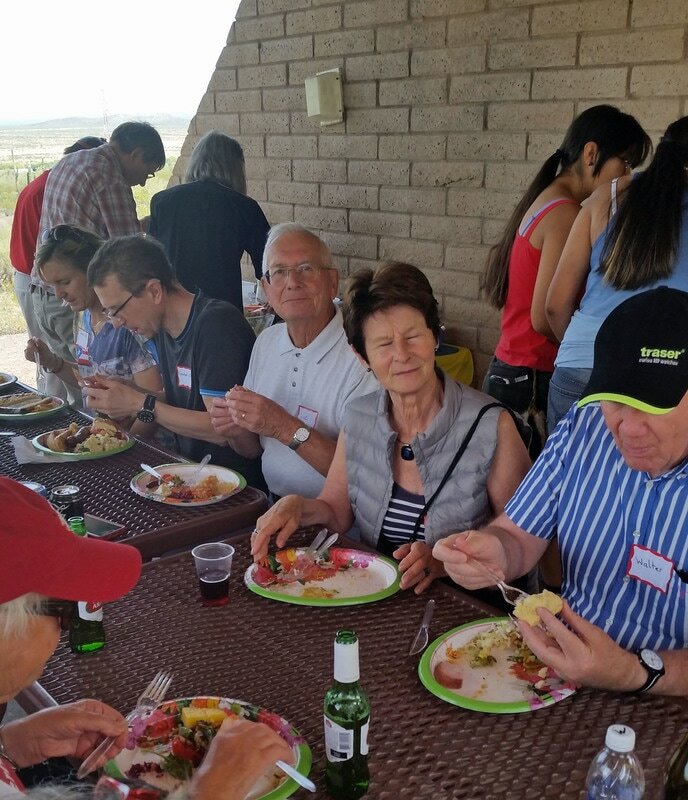 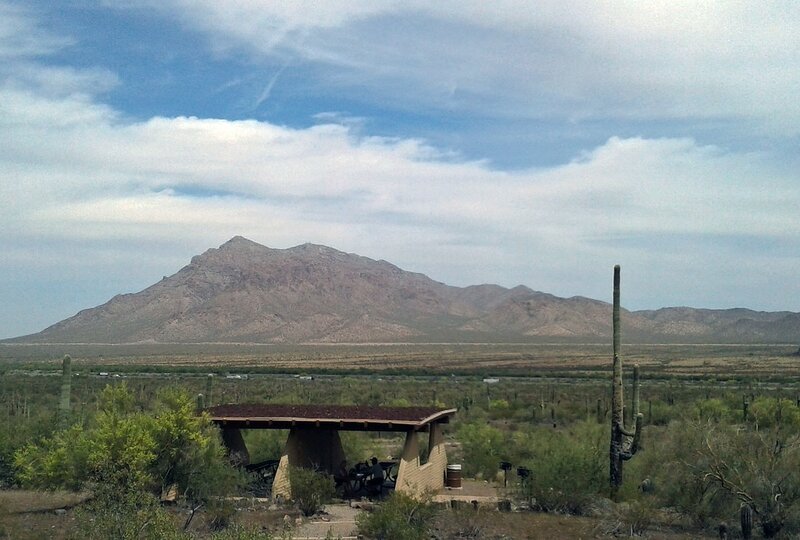 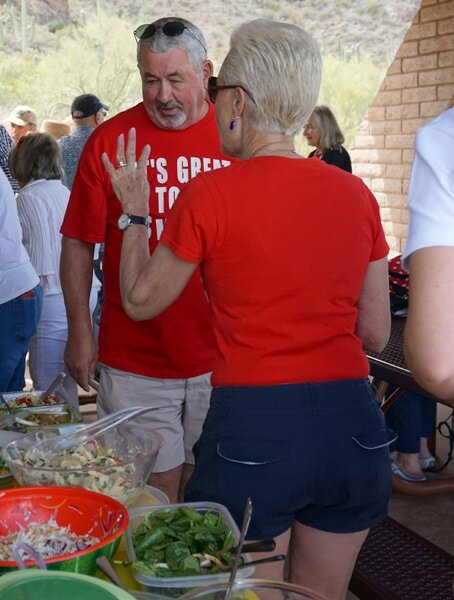 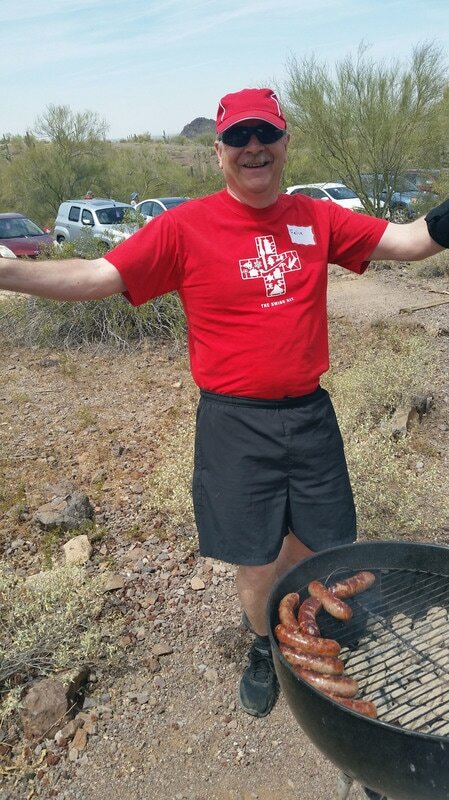 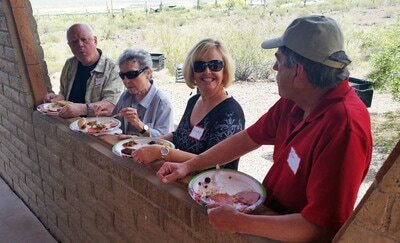 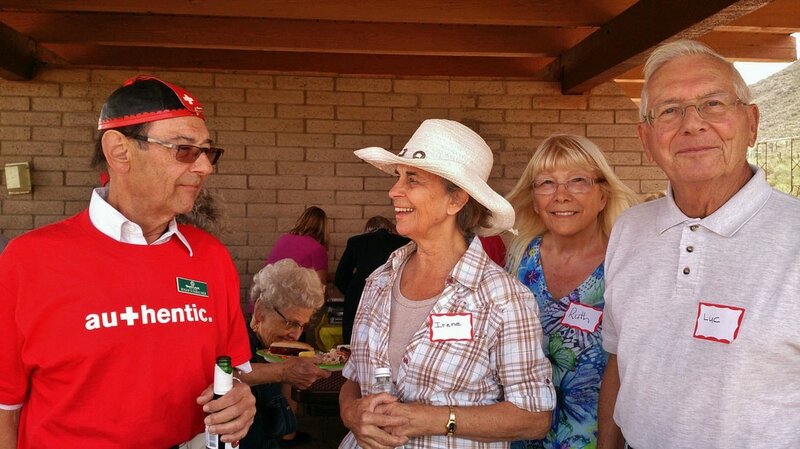 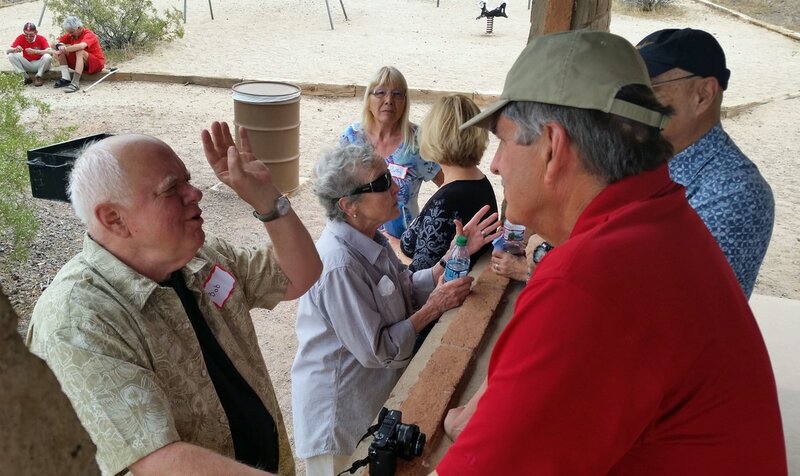 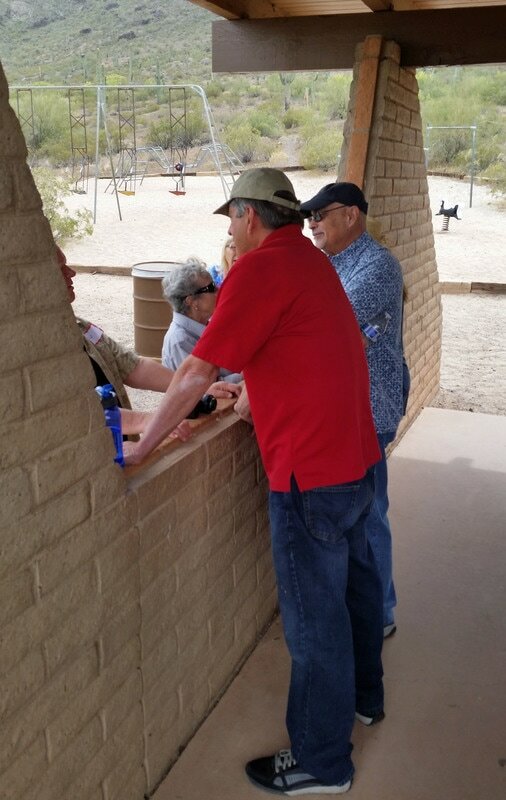 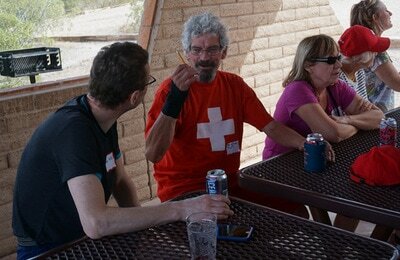 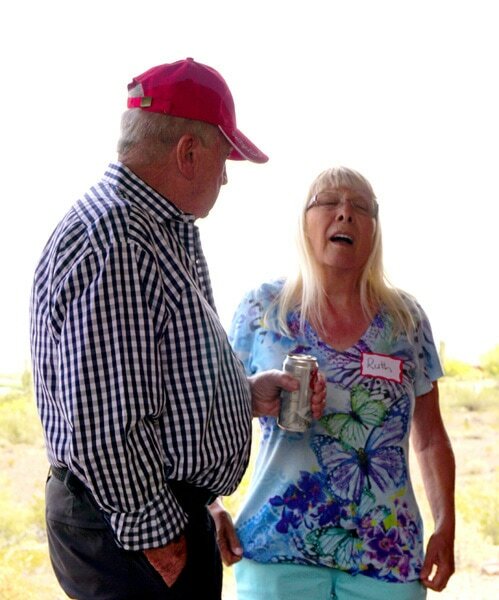 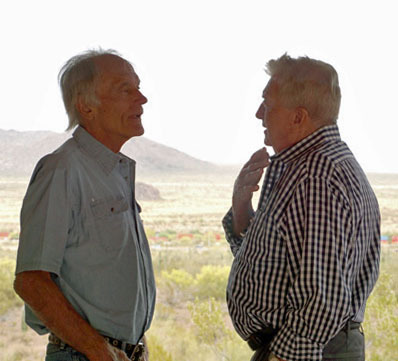 Our annual Spring Picnic at Picacho Peak was great! The venue and the weather were perfect as was the fantastic array of dishes brought by the attendees. A big THANK YOU to you all for making the party a success. 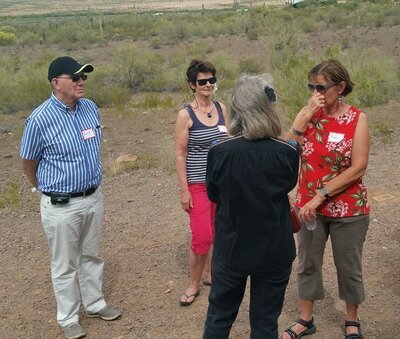 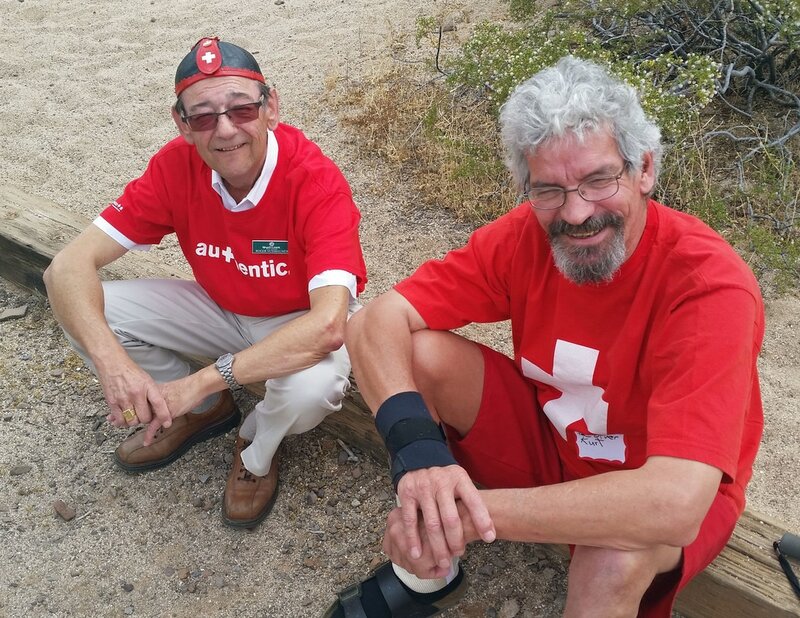 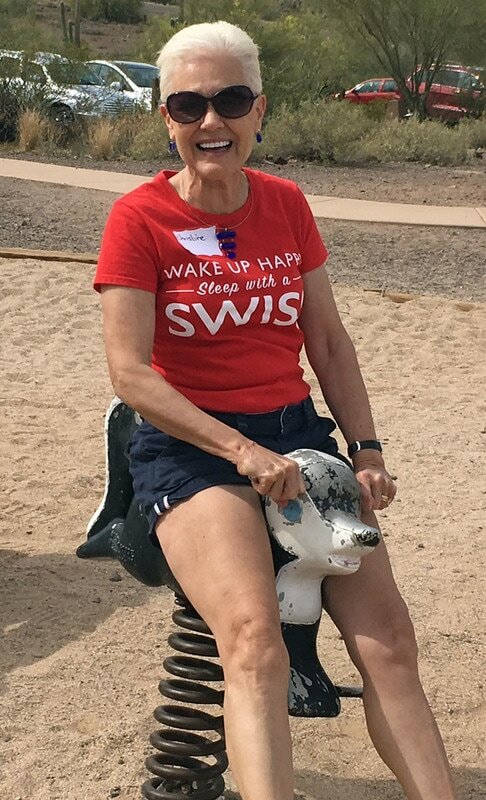 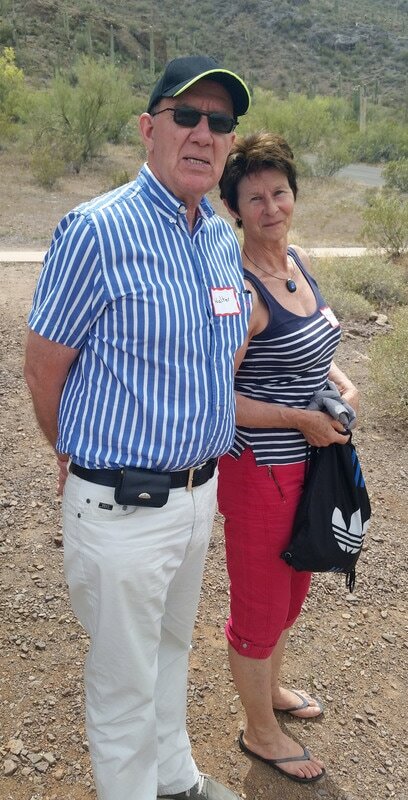 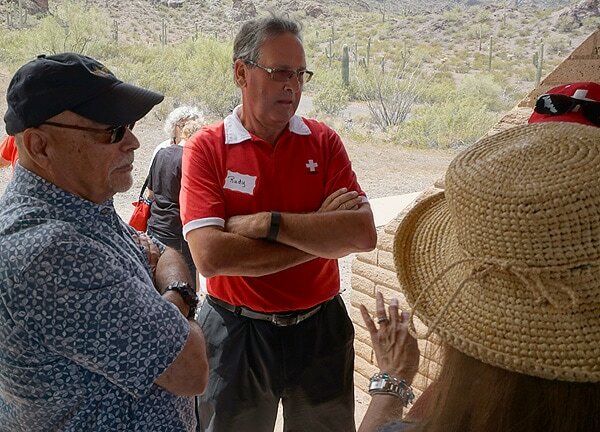 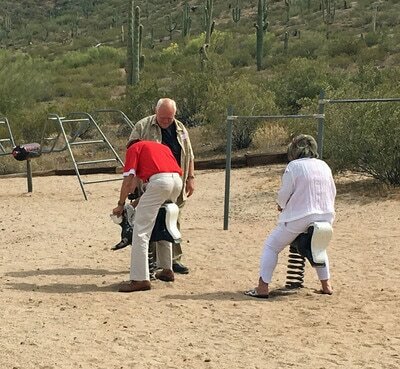 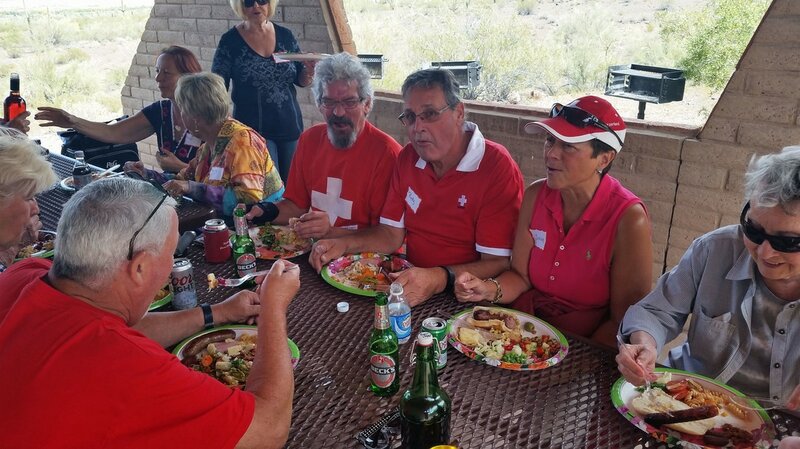 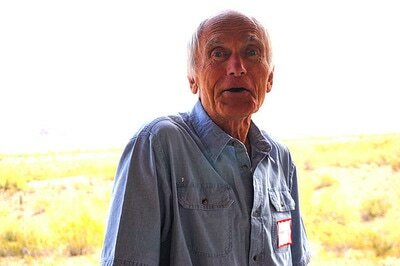 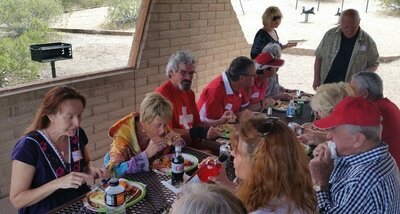 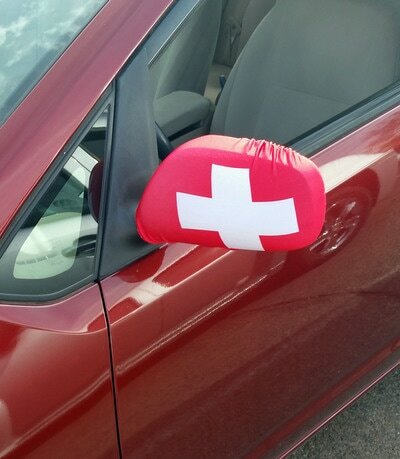 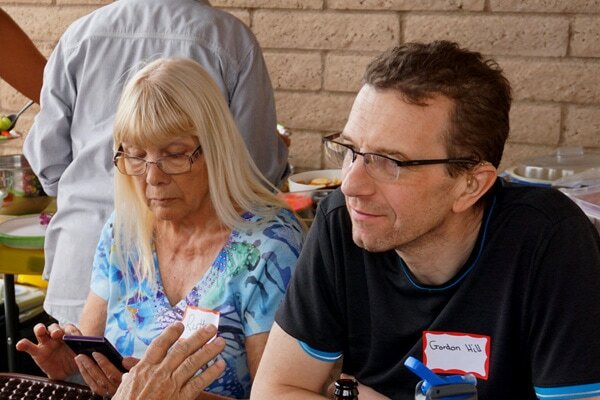 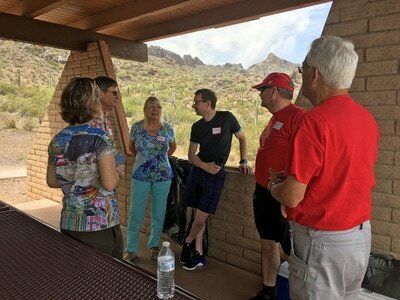 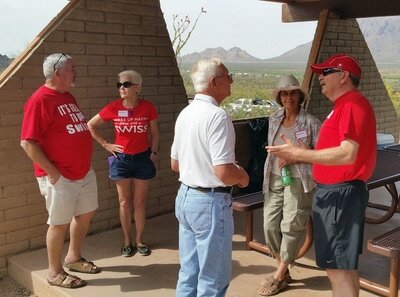 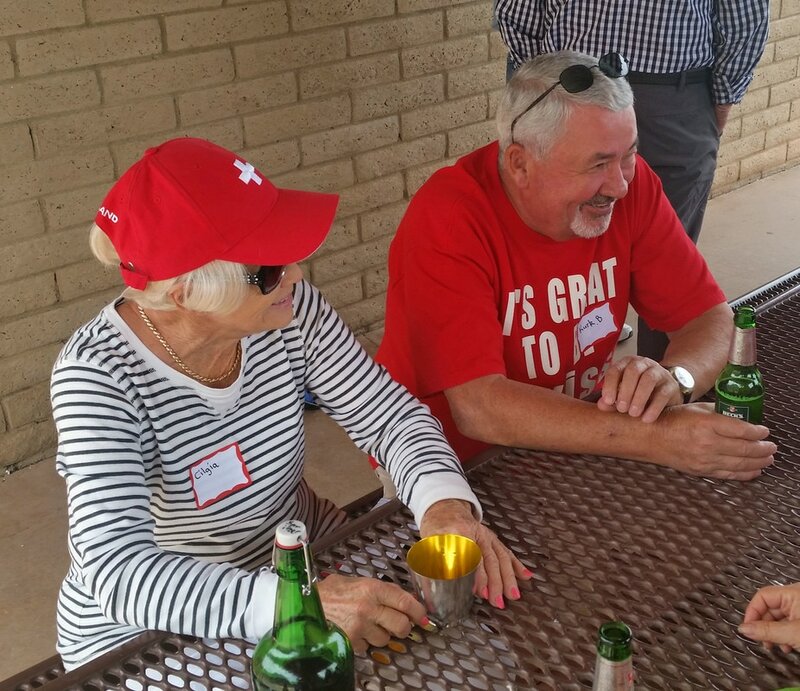 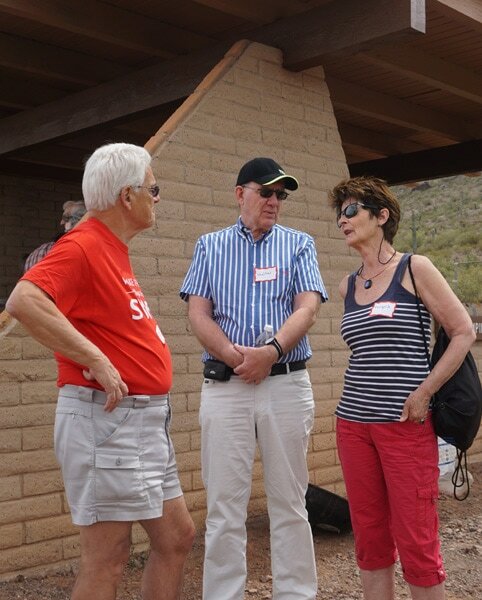 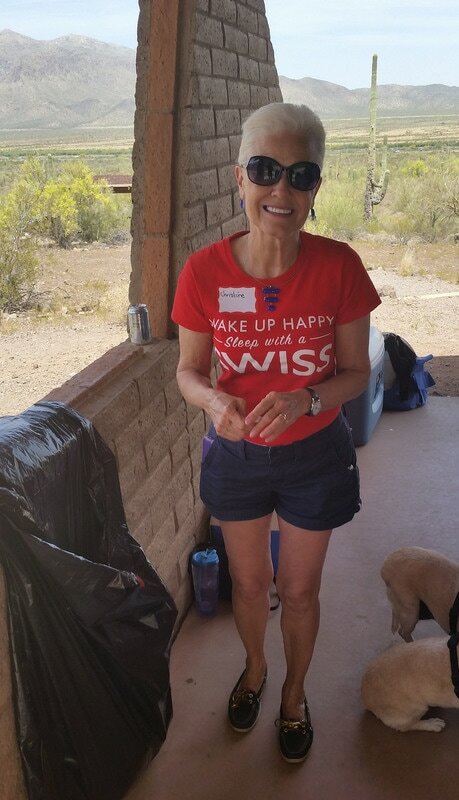 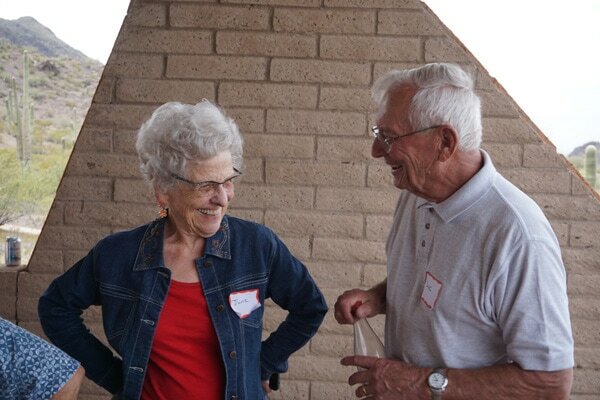 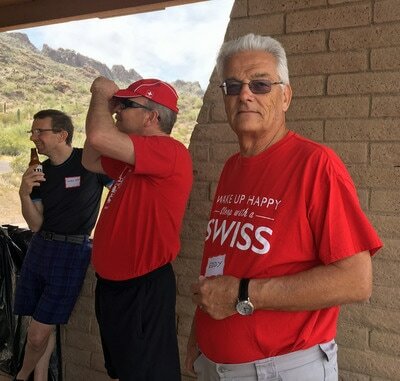 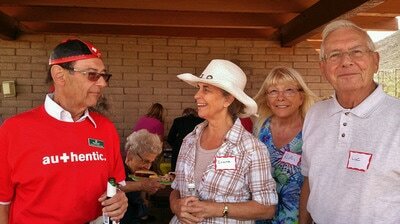 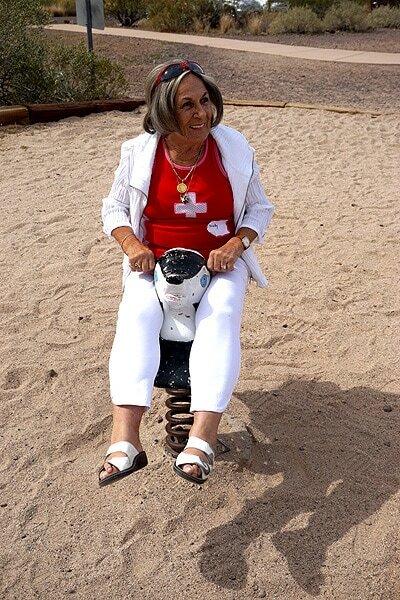 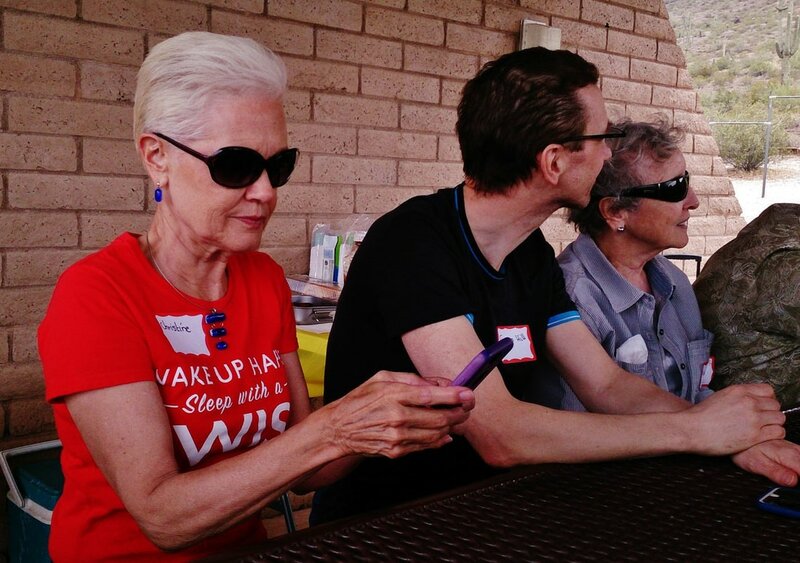 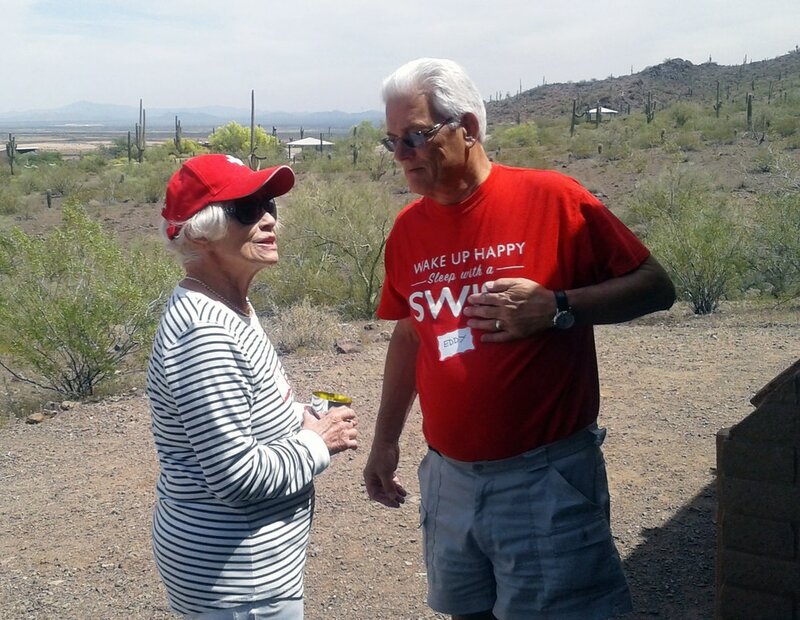 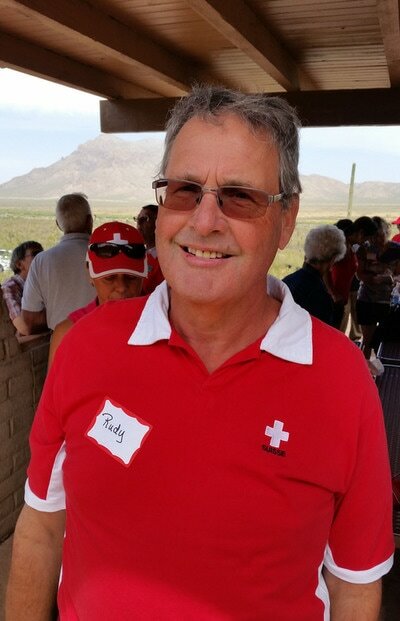 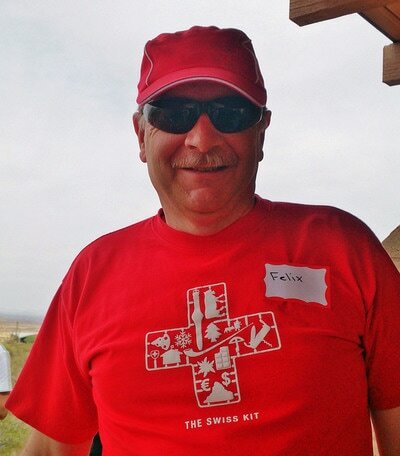 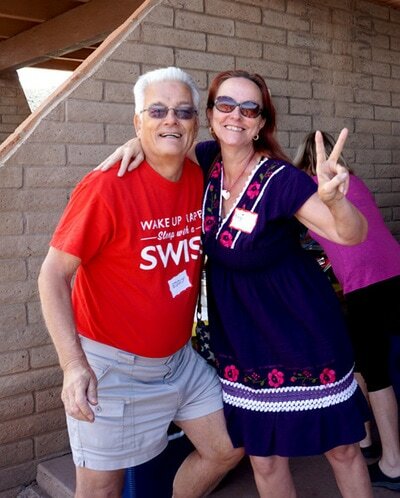 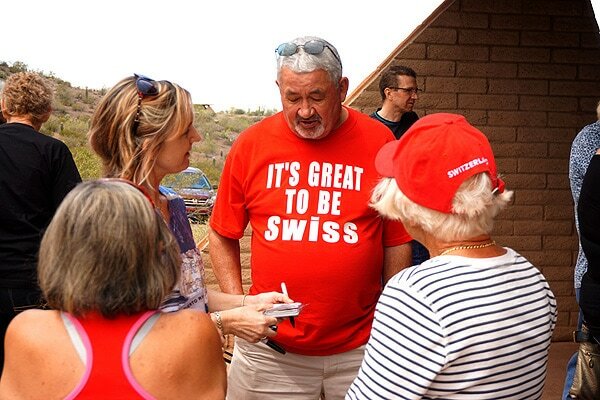 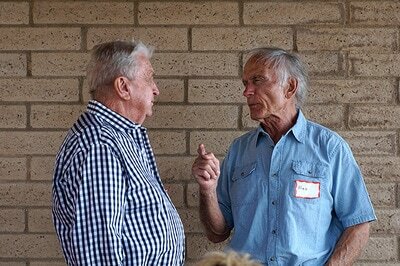 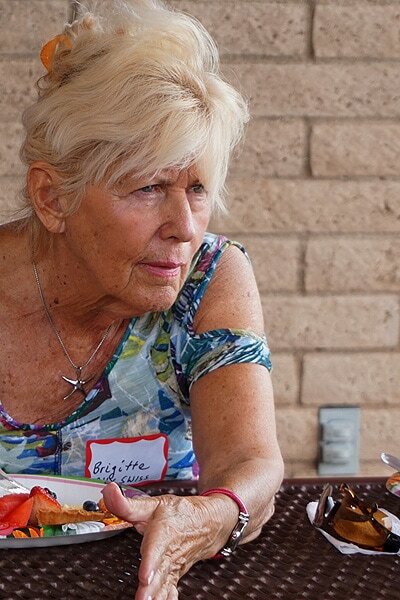 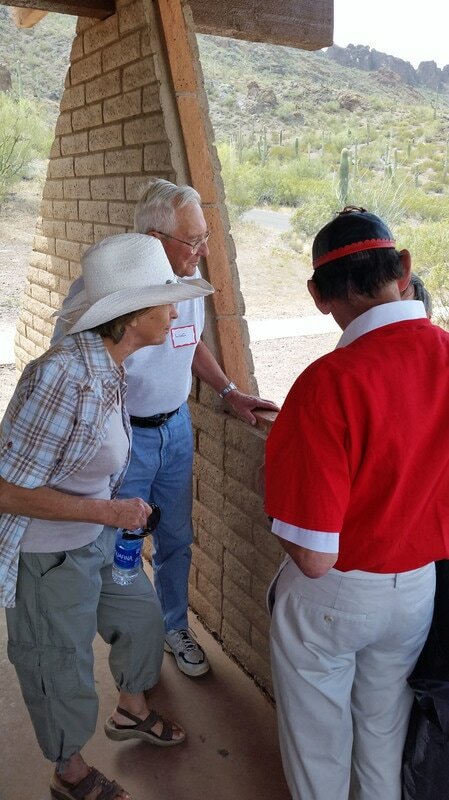 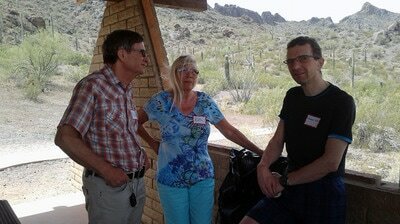 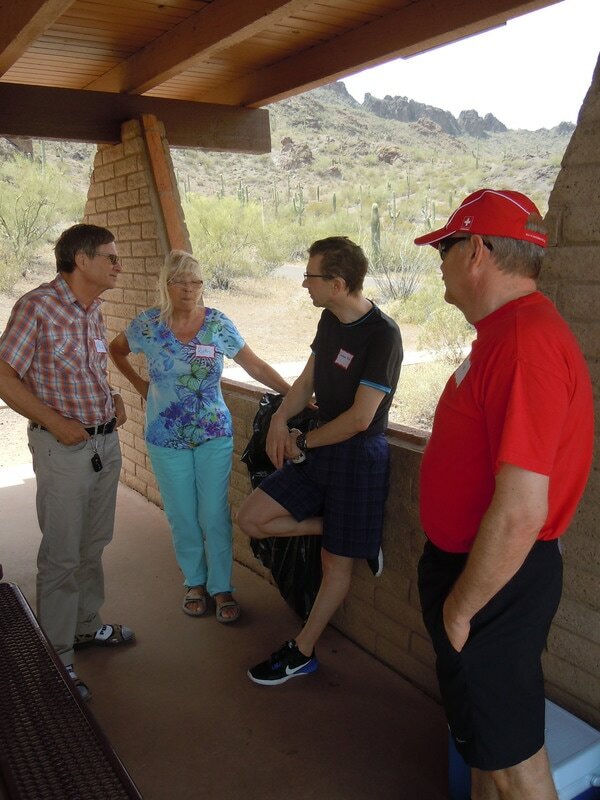 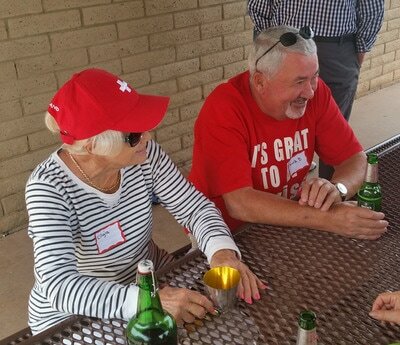 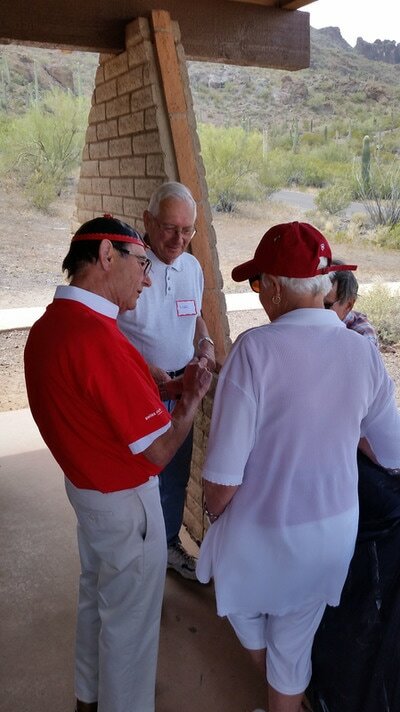 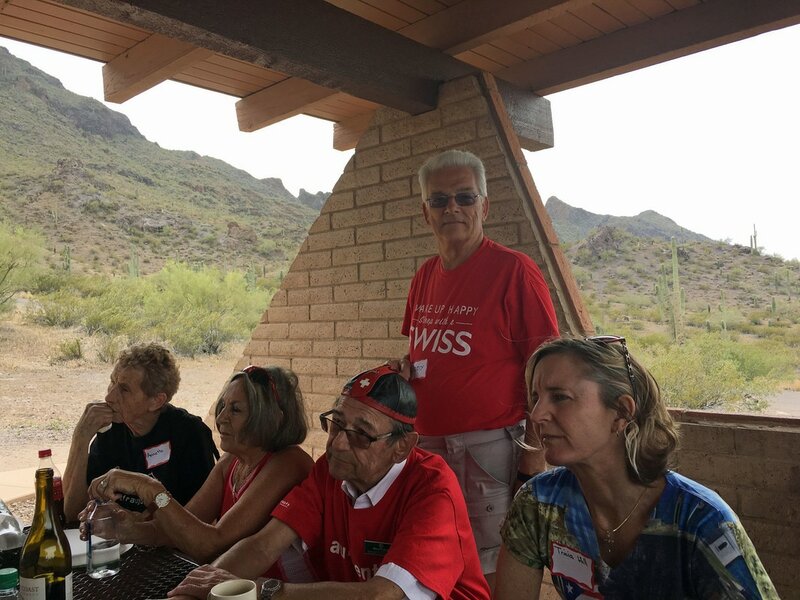 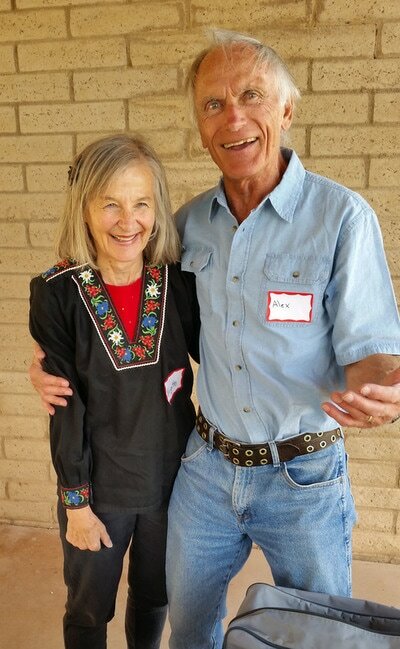 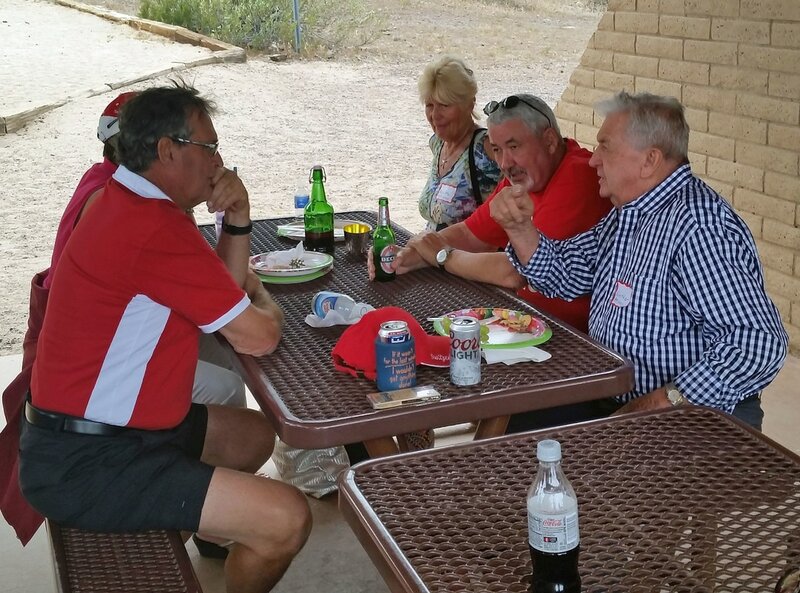 We were thrilled to welcome several members of the Arizona Swiss Society who drove down from Phoenix to join us in the celebration of Spring. As the Irish say so well: “May we always part with regret, and meet again with pleasure.” See you soon.